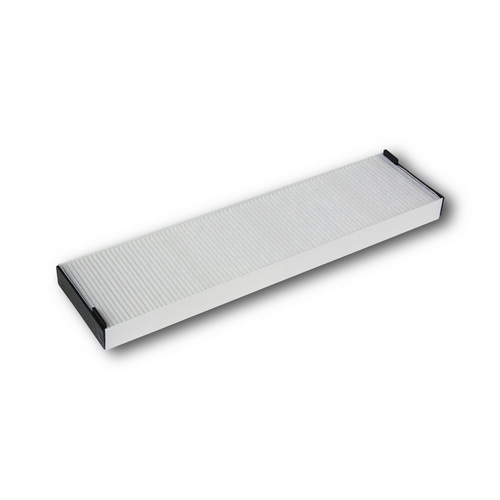 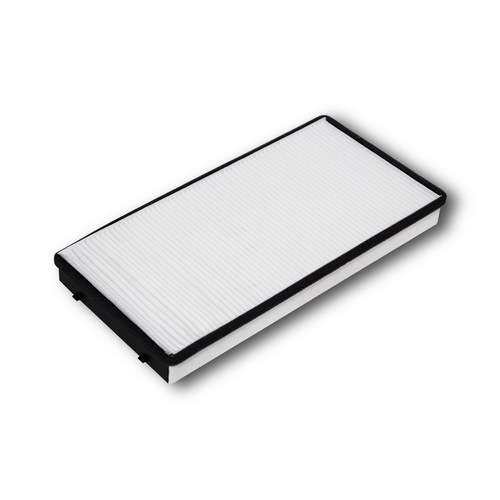 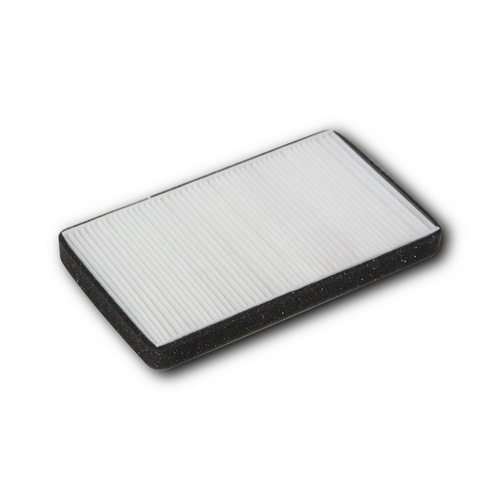 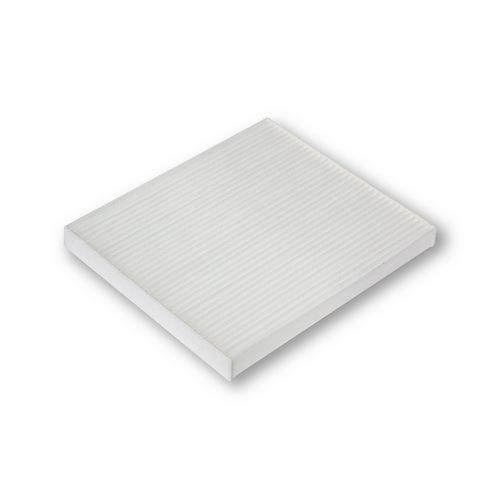 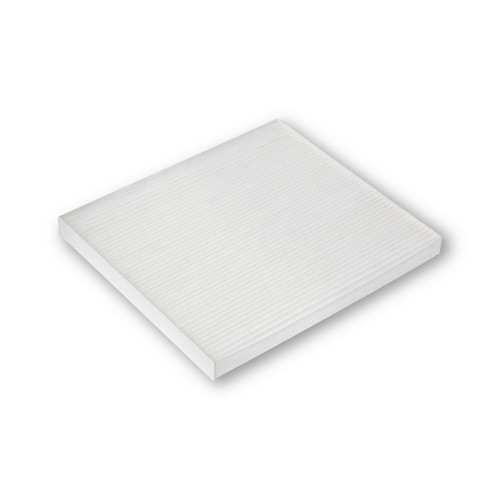 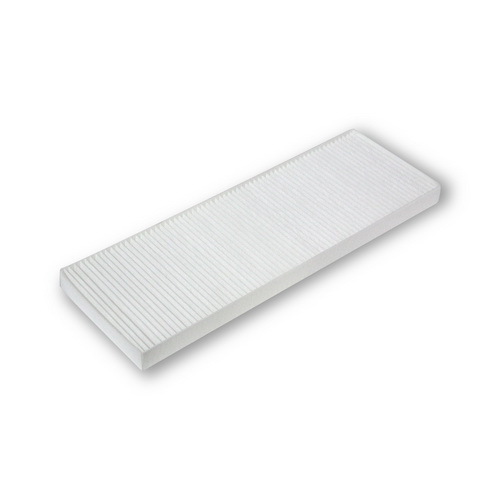 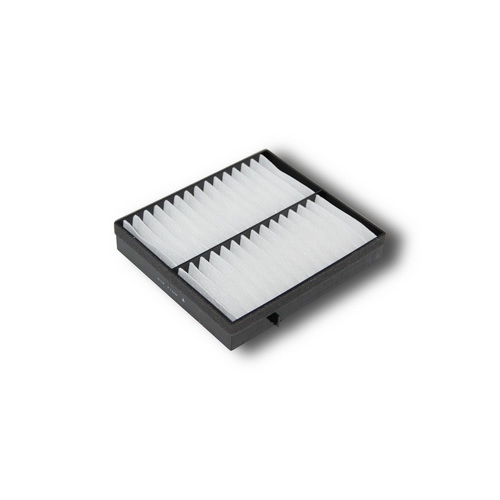 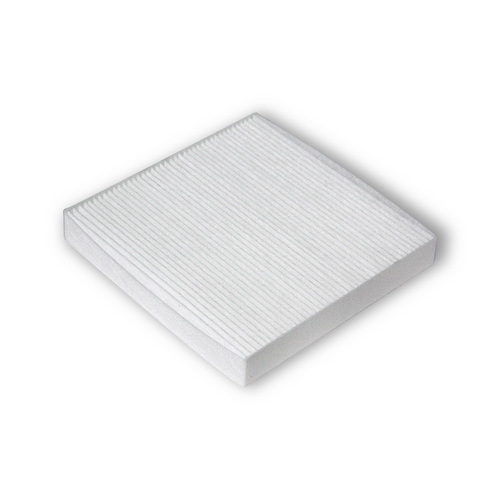 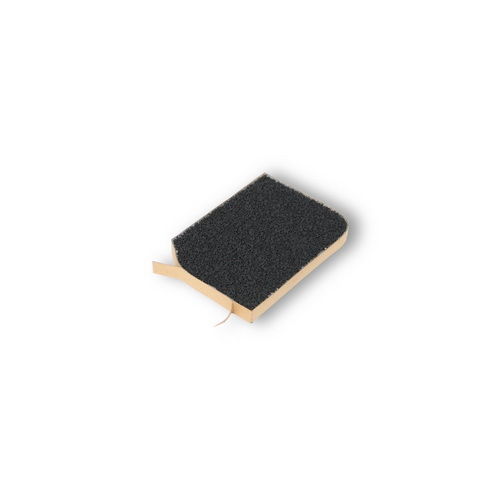 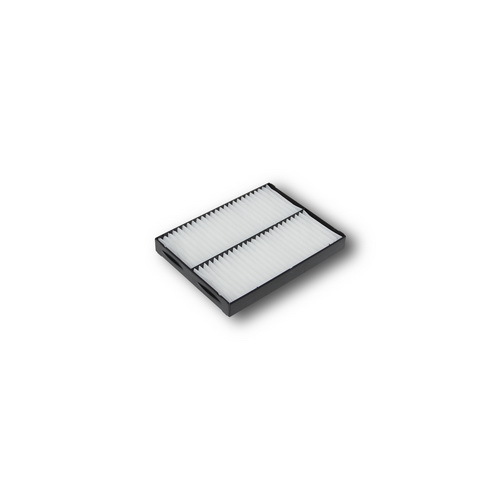 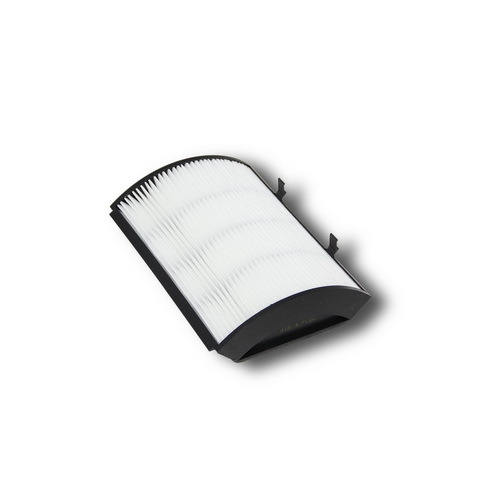 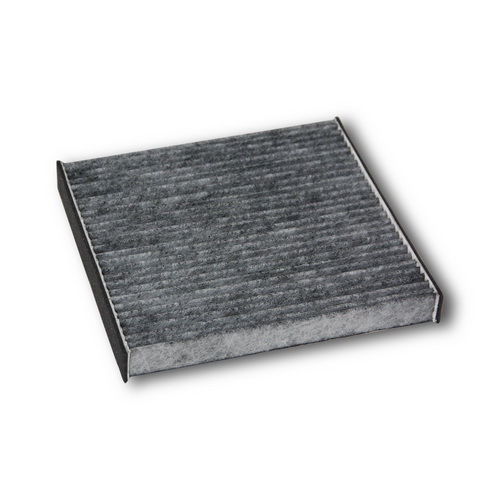 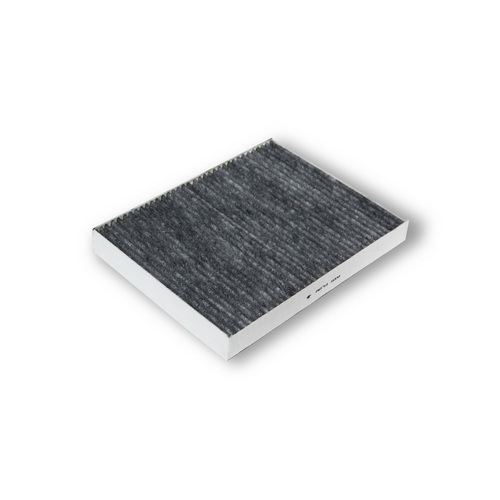 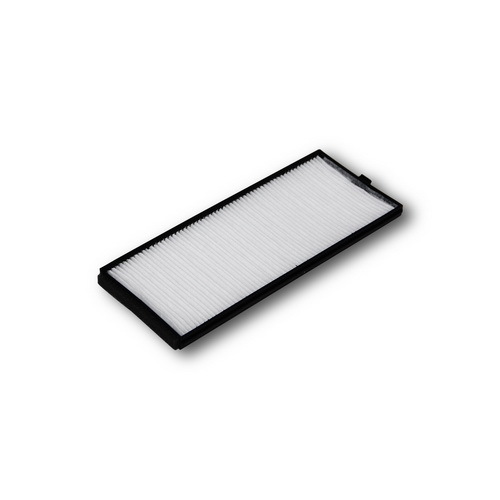 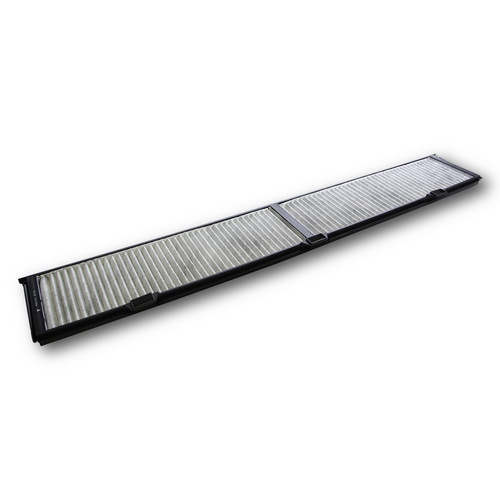 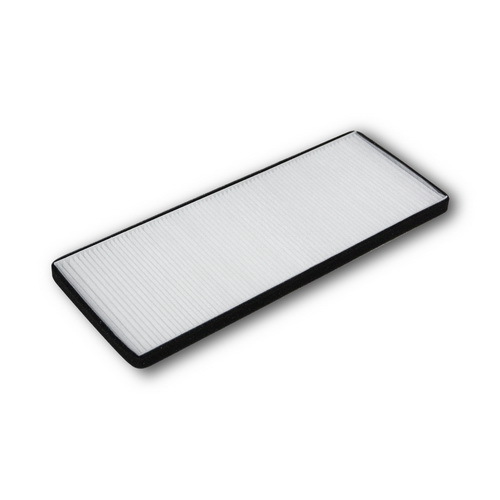 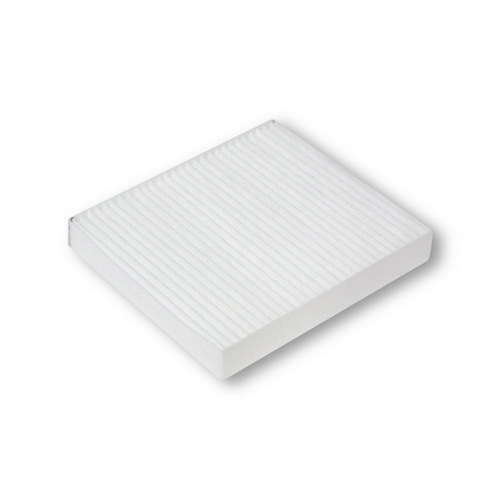 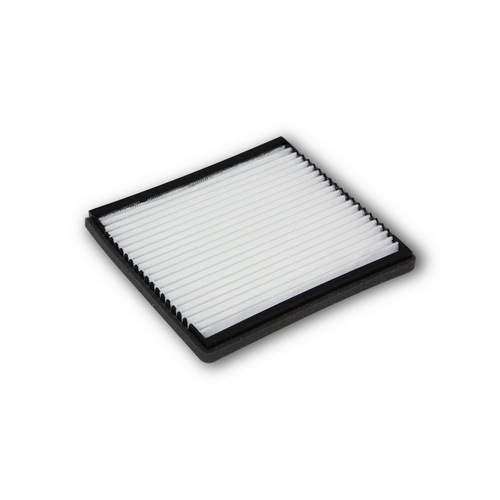 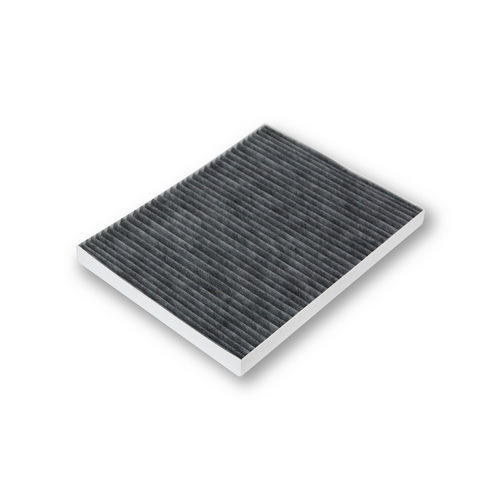 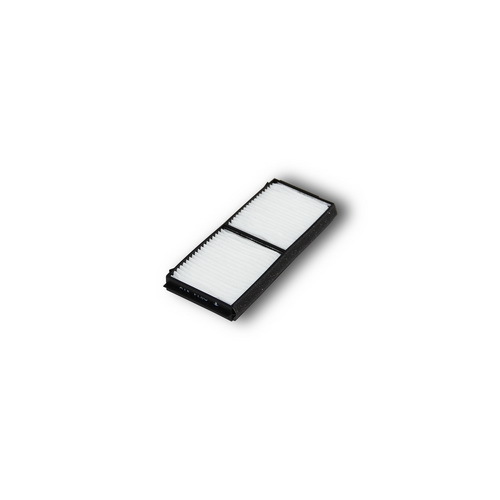 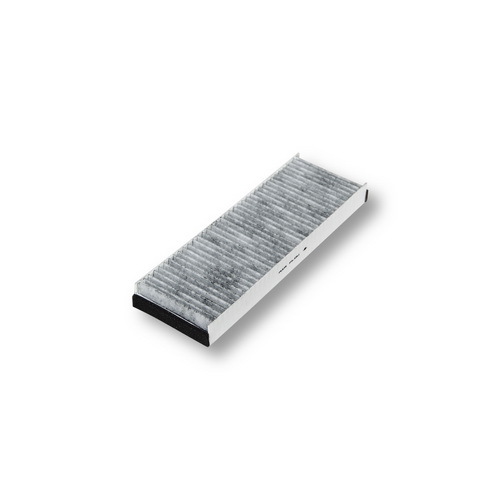 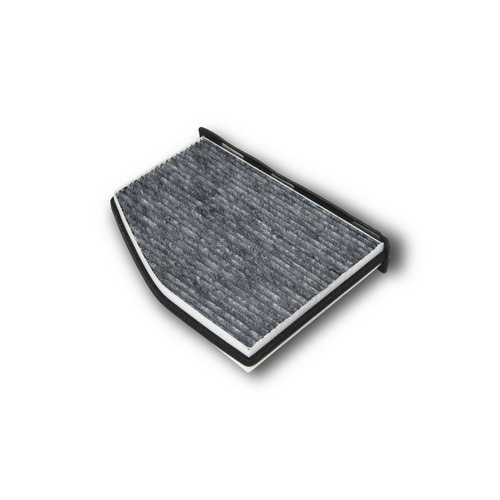 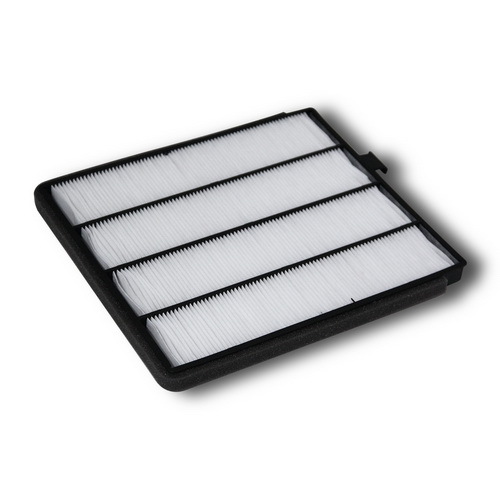 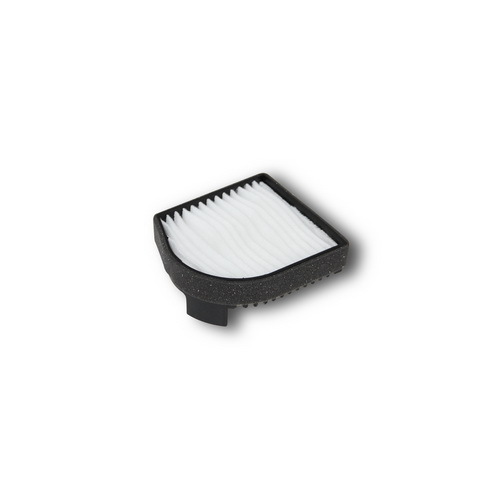 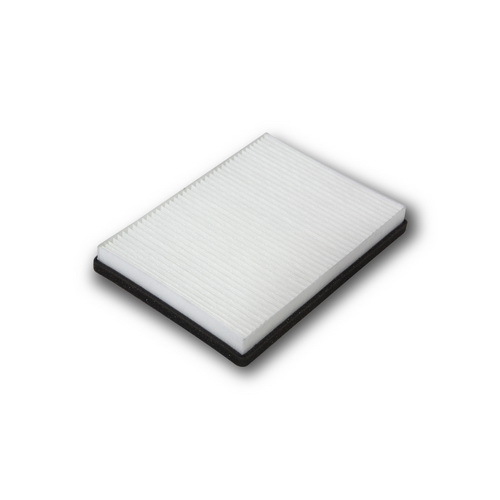 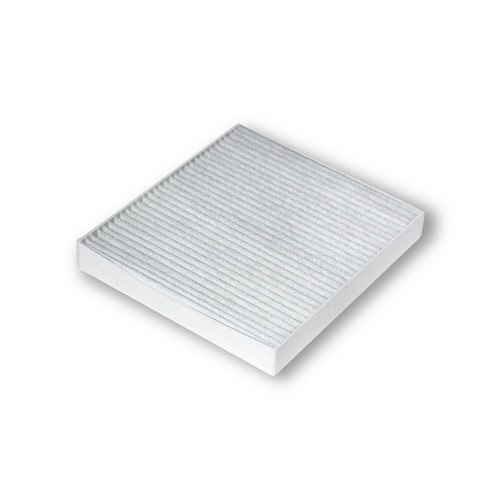 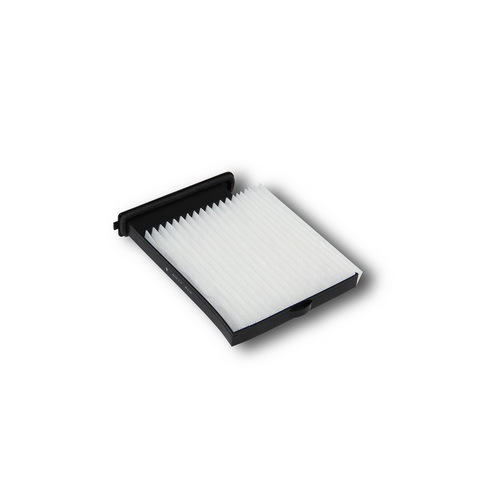 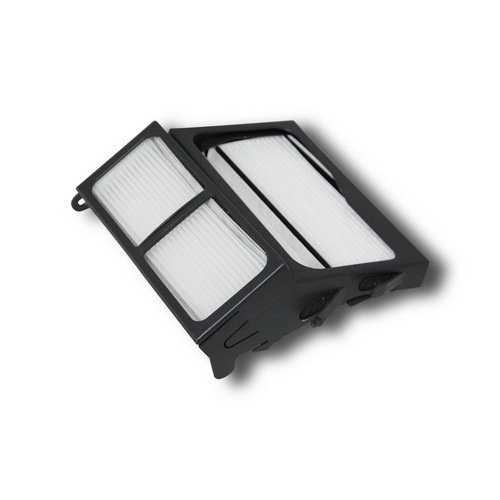 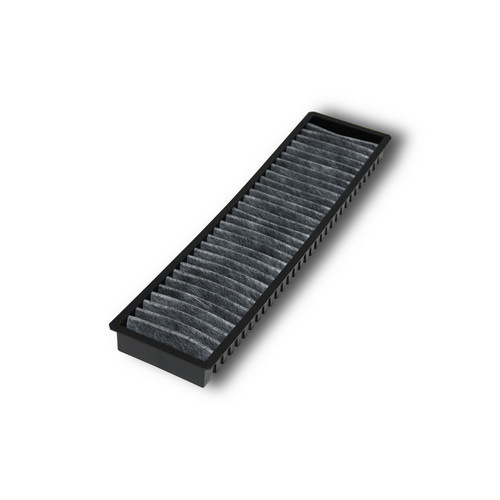 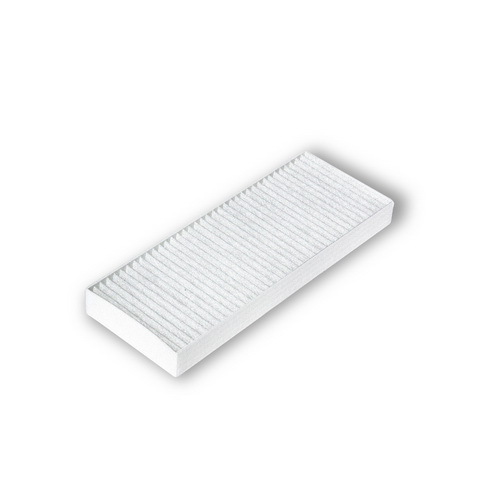 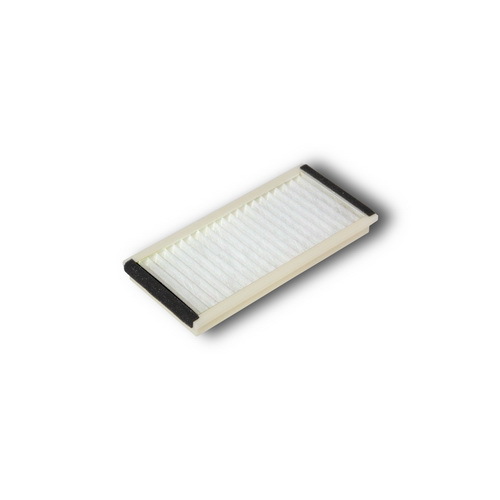 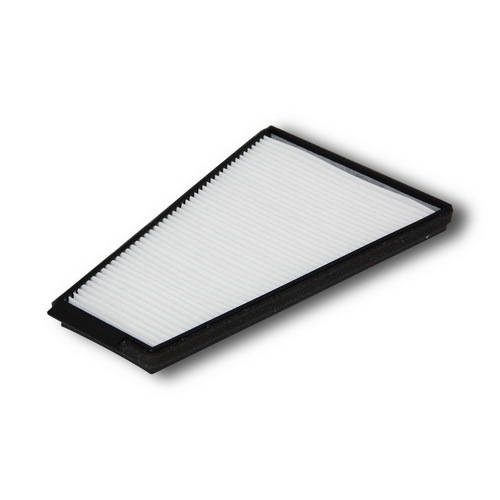 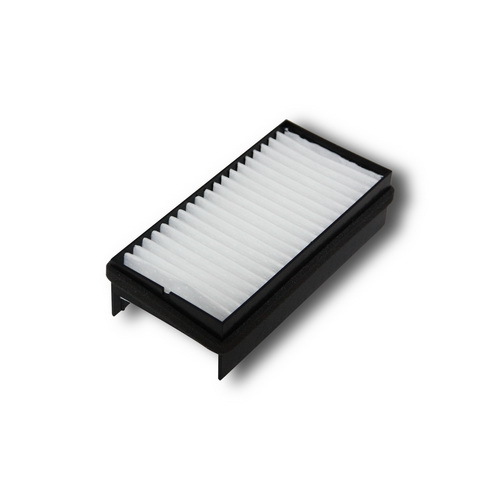 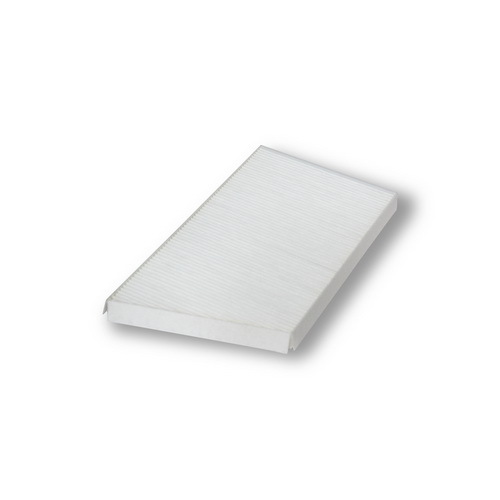 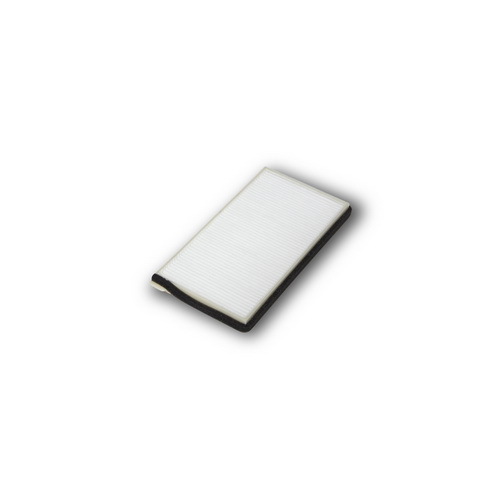 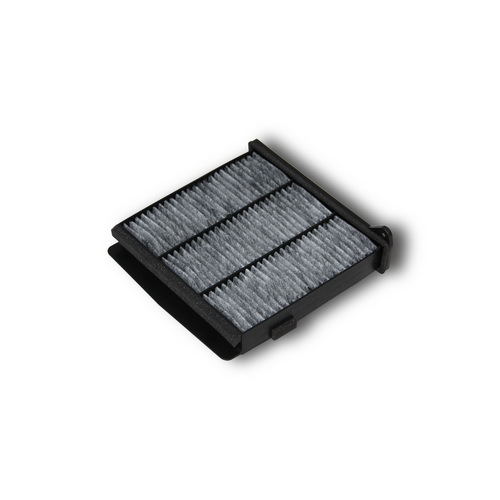 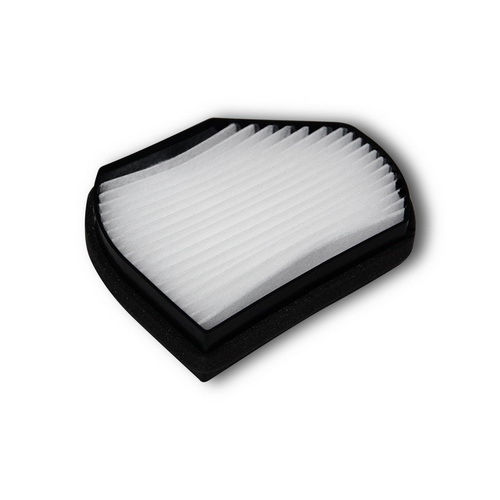 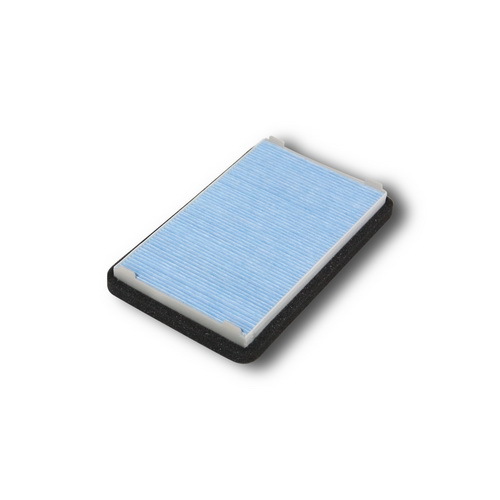 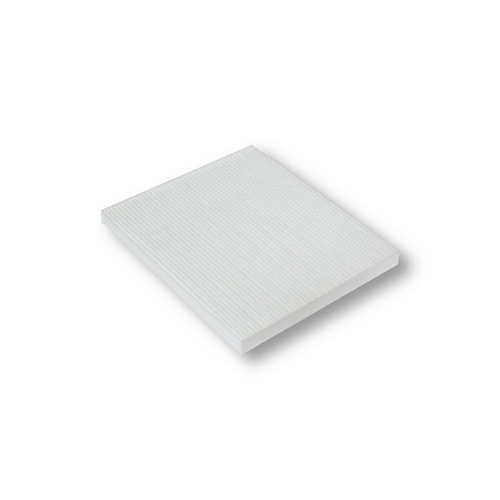 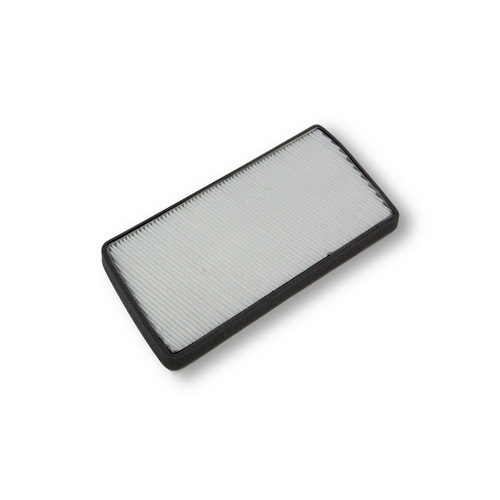 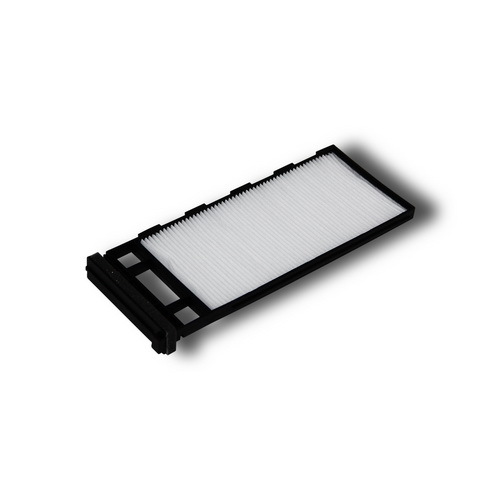 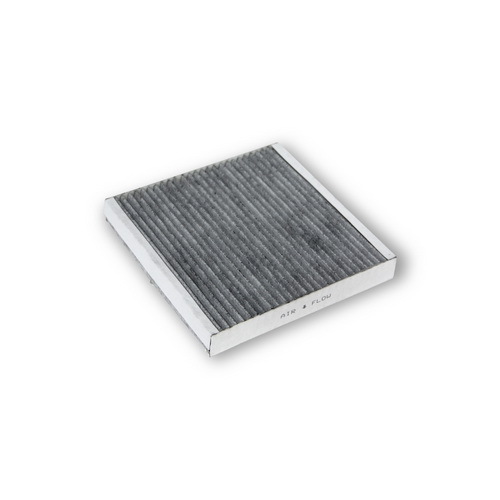 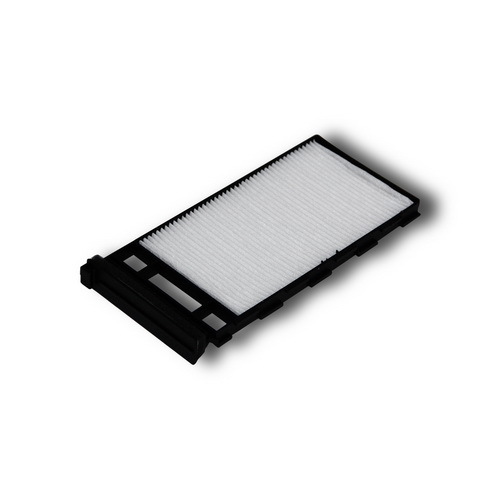 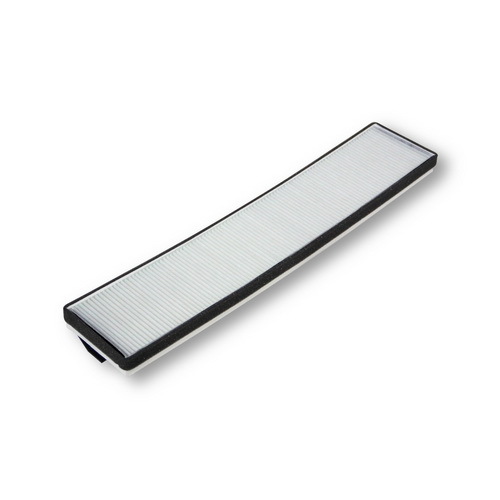 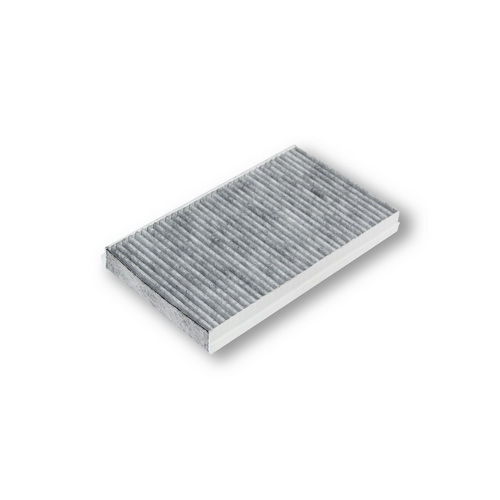 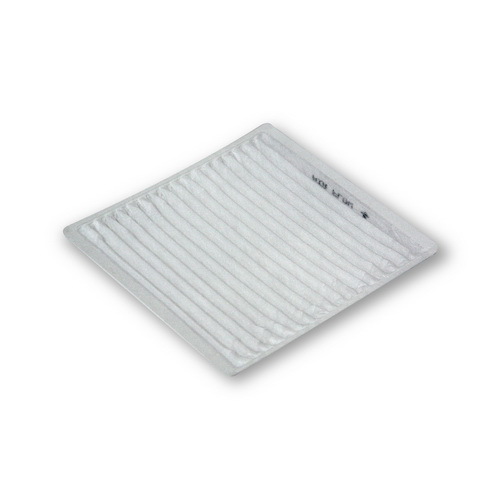 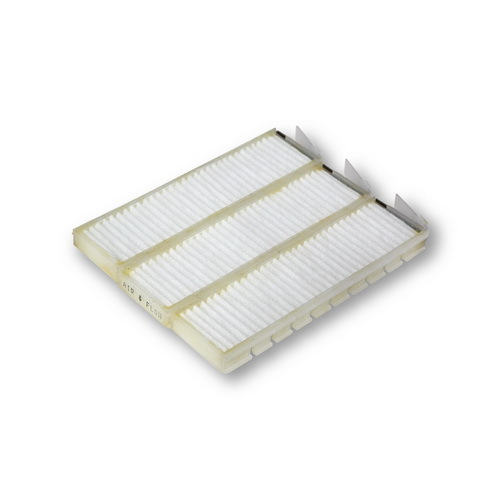 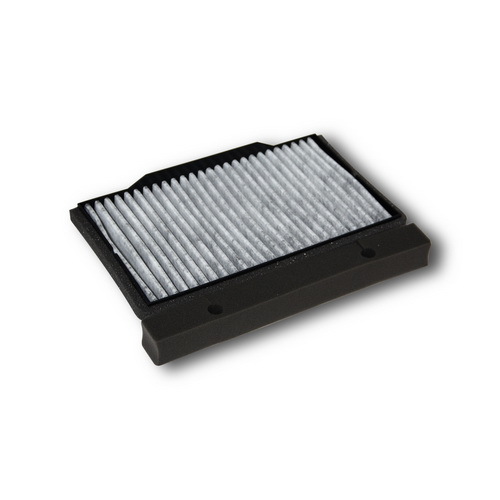 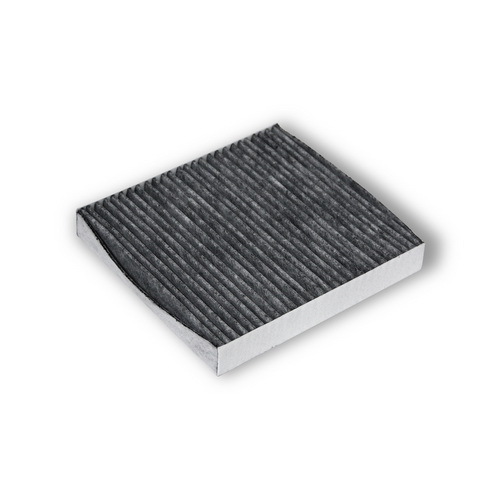 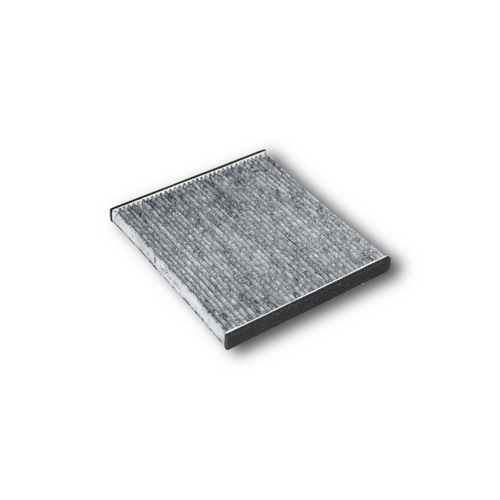 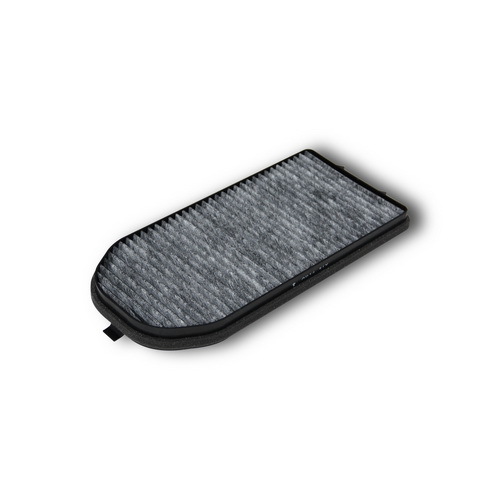 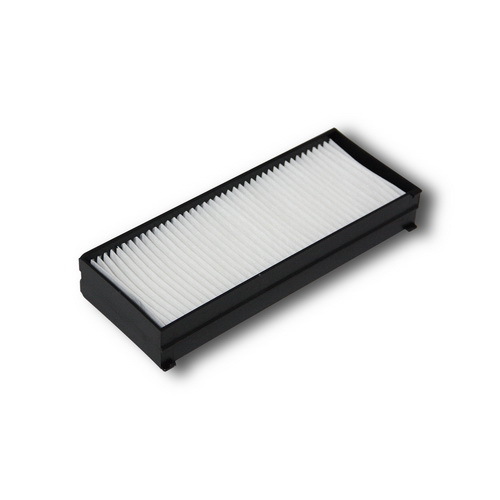 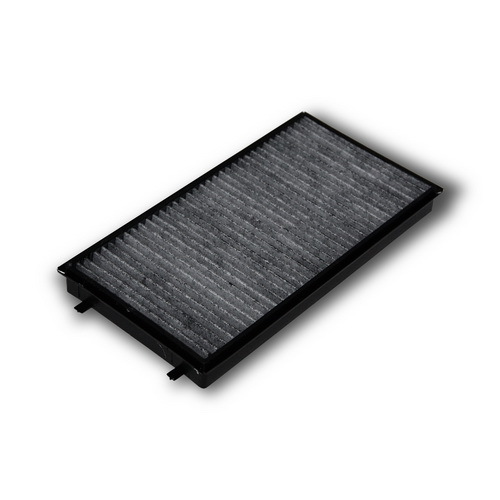 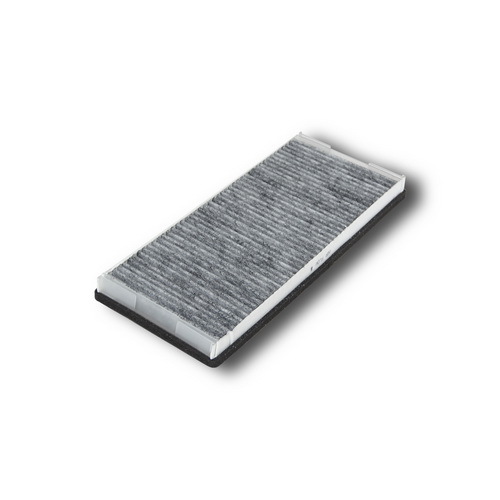 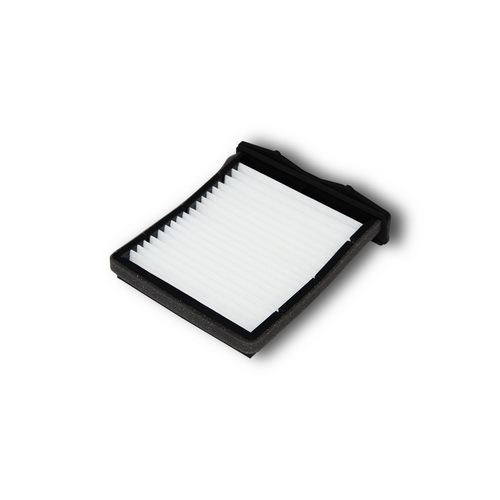 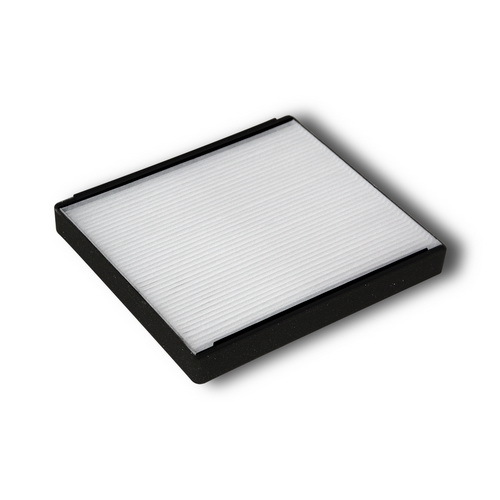 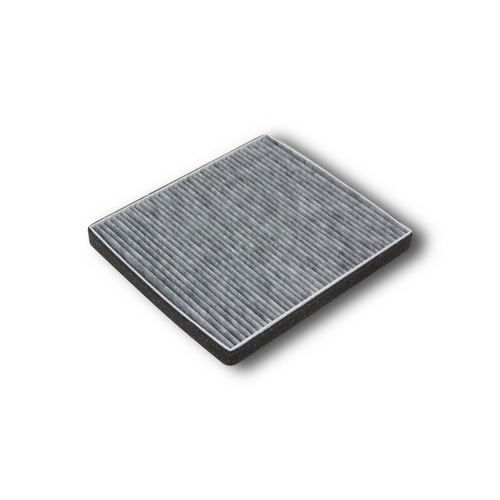 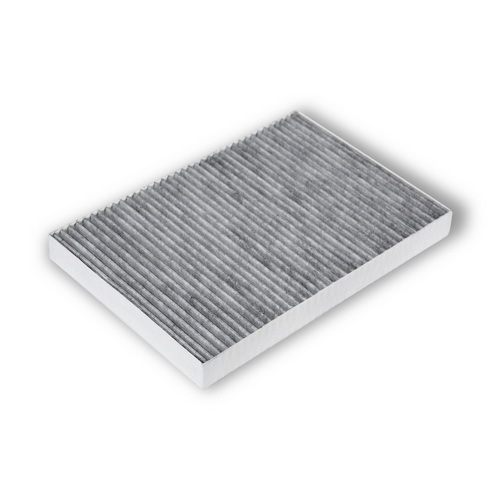 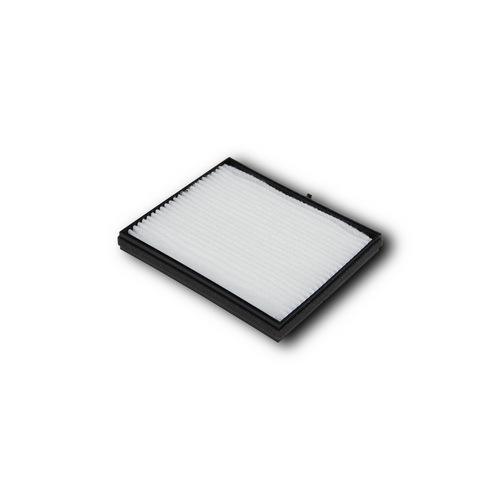 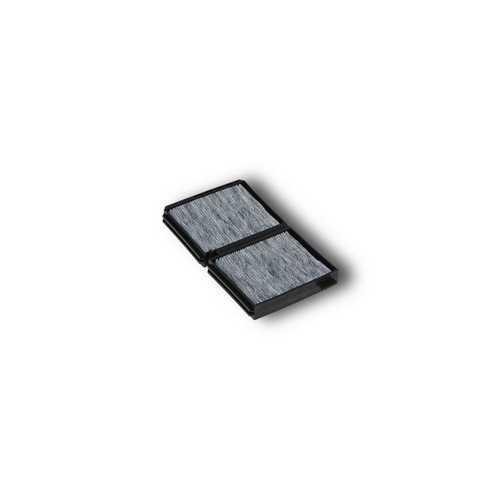 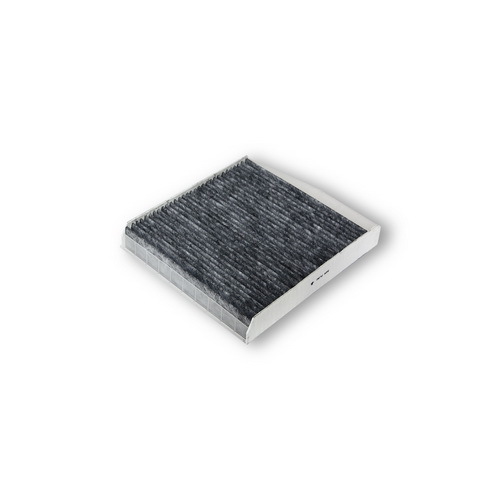 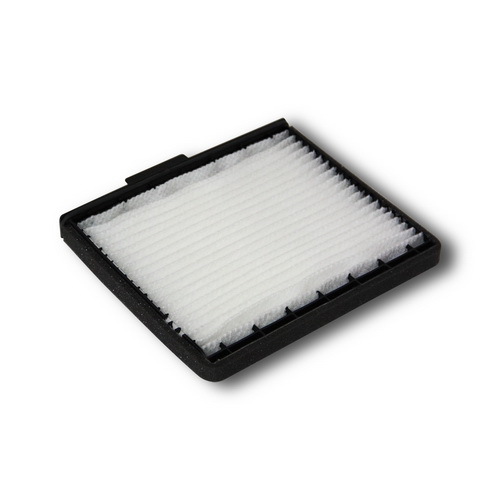 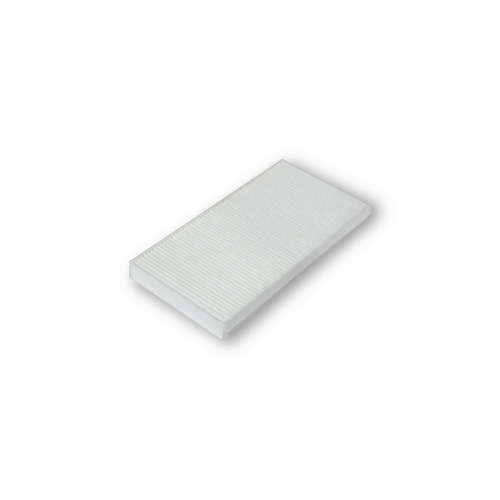 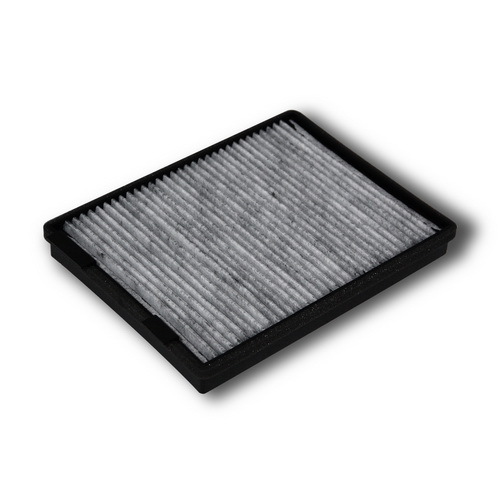 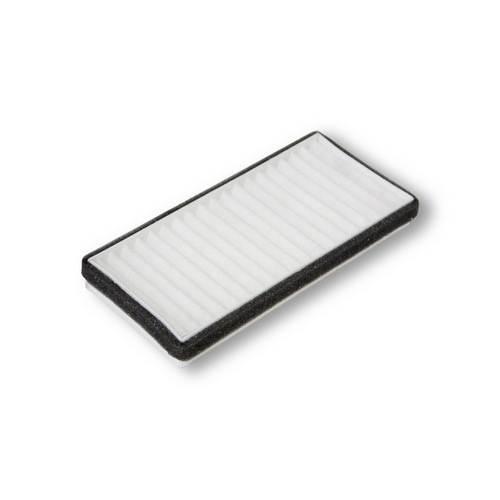 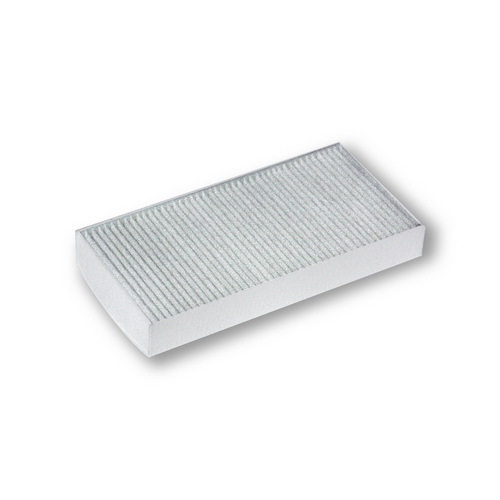 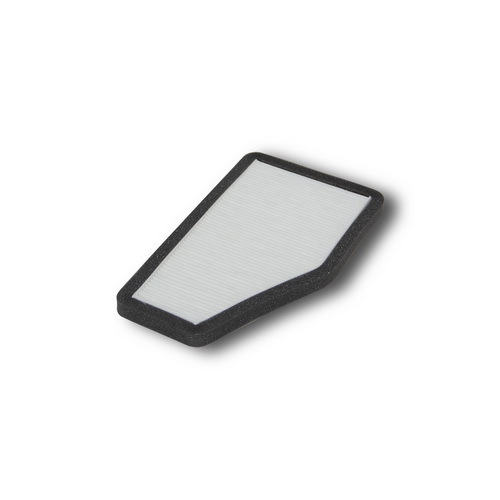 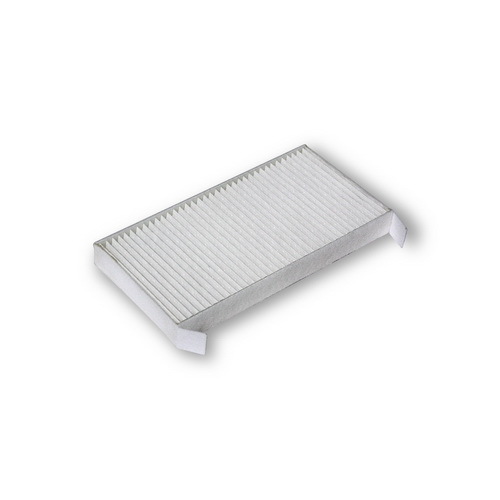 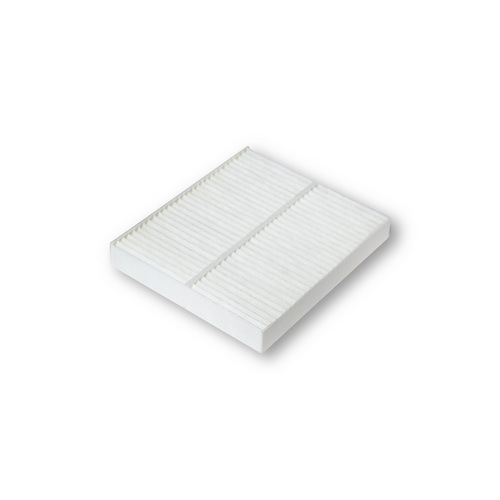 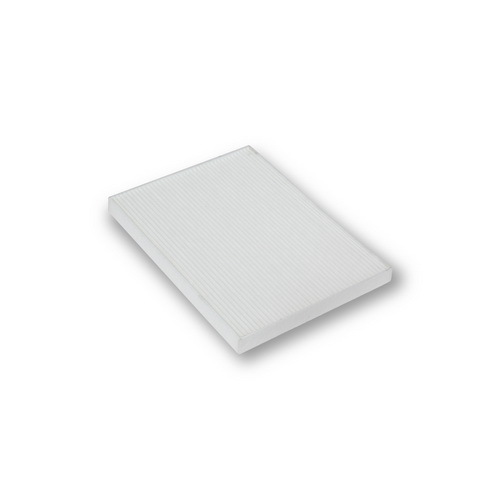 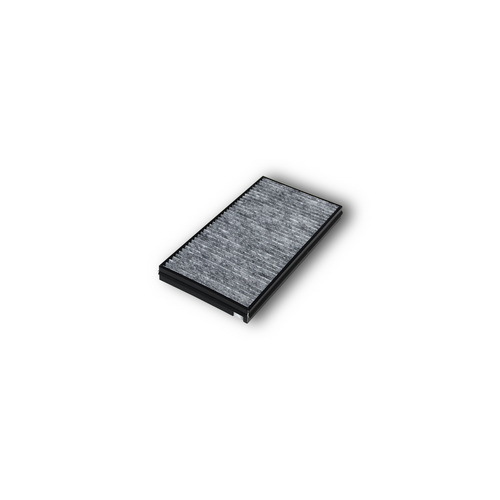 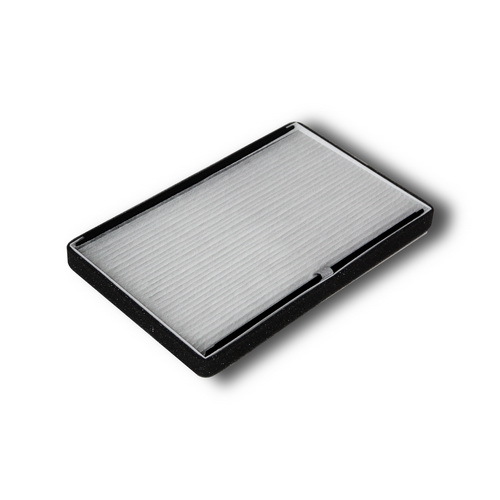 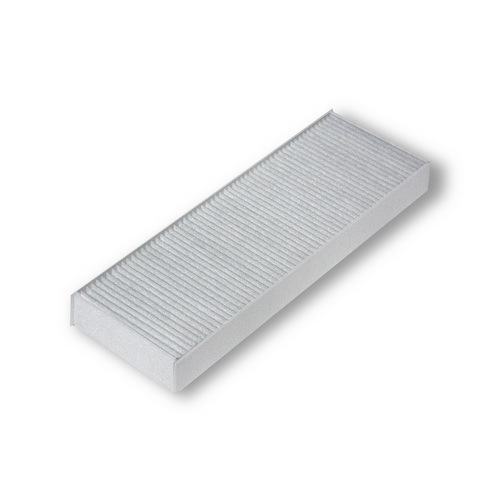 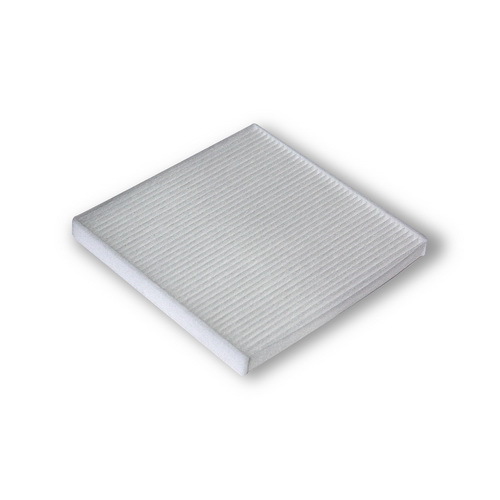 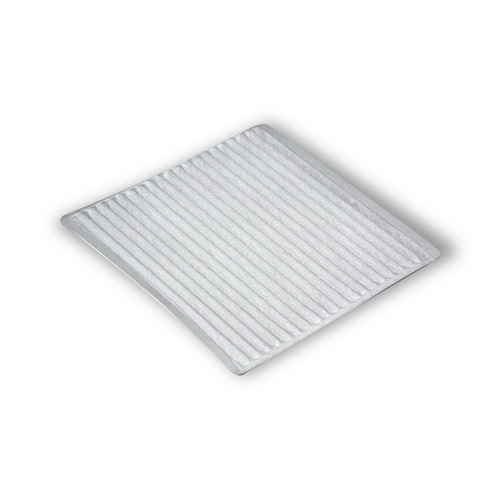 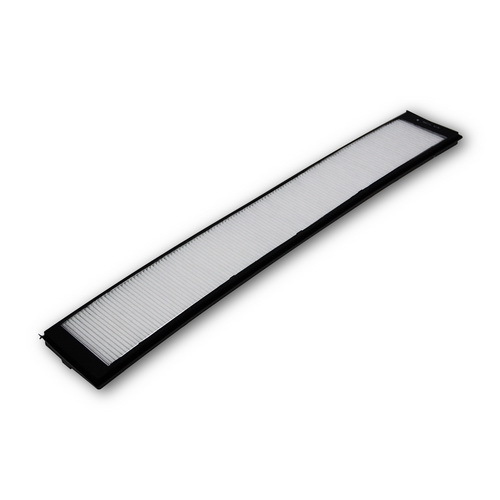 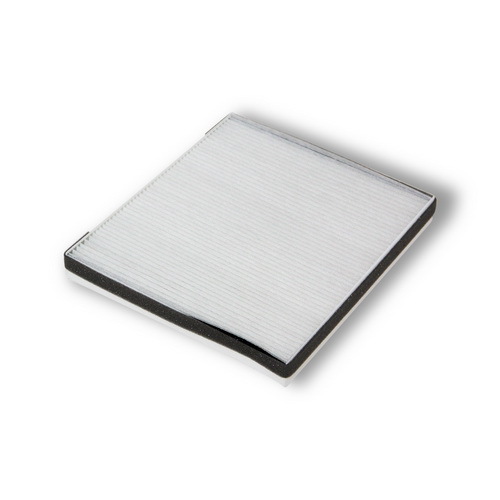 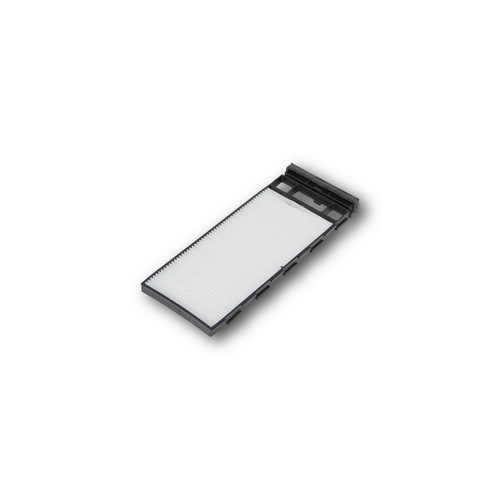 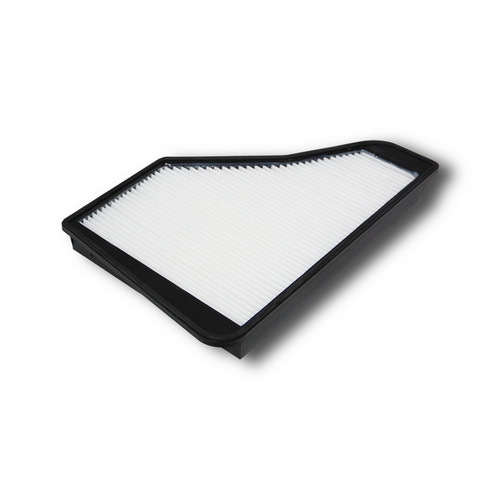 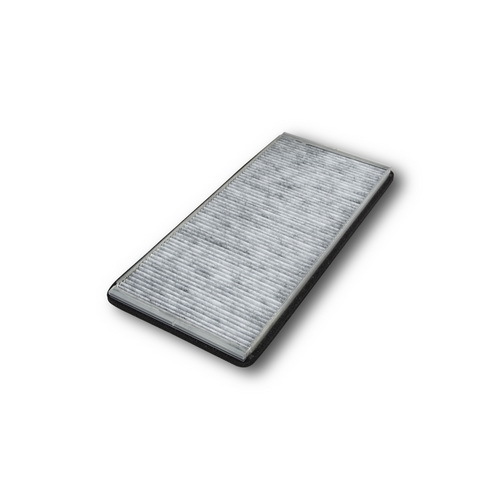 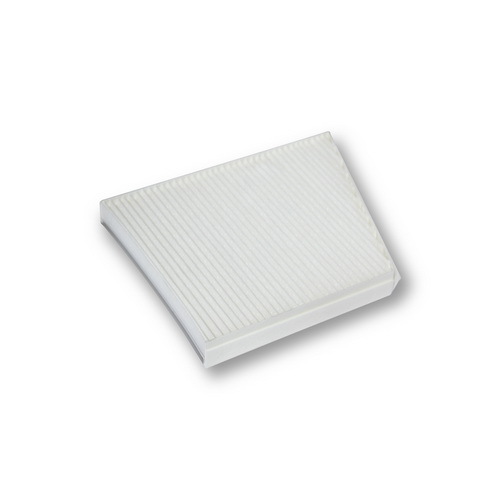 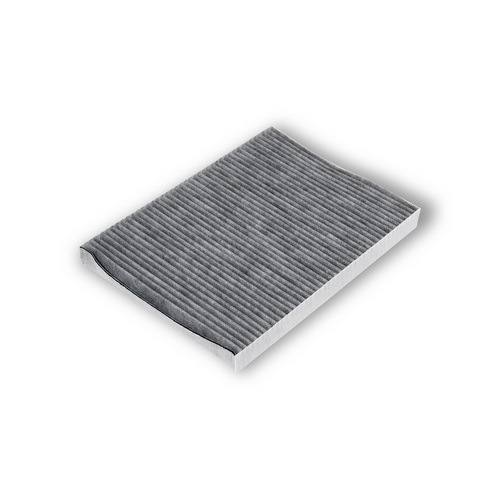 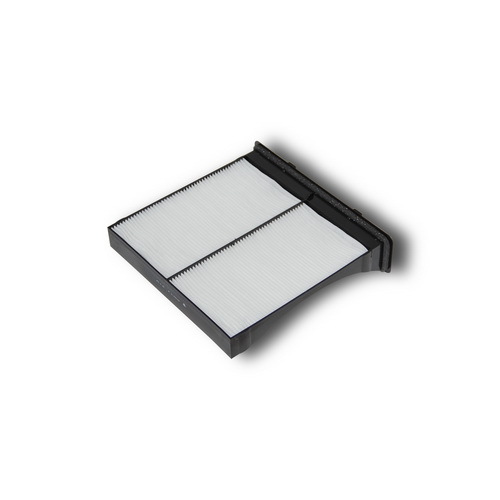 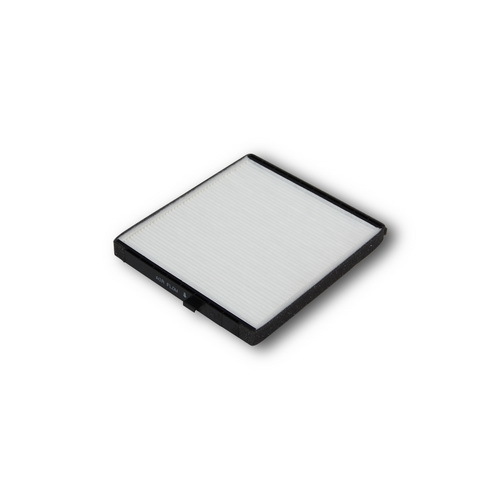 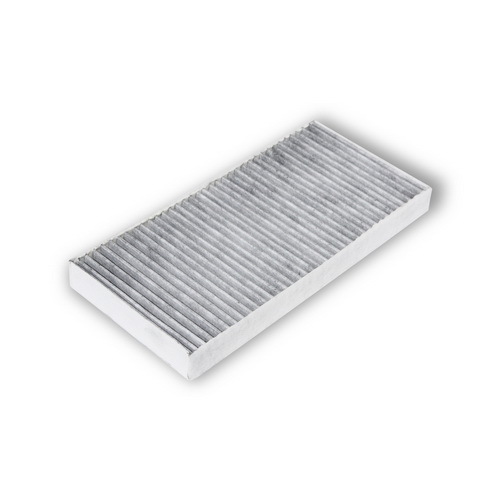 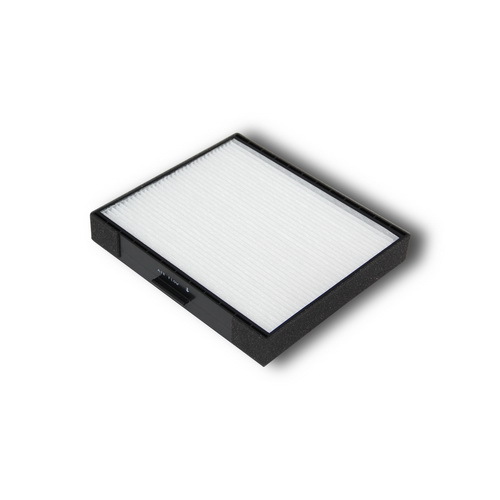 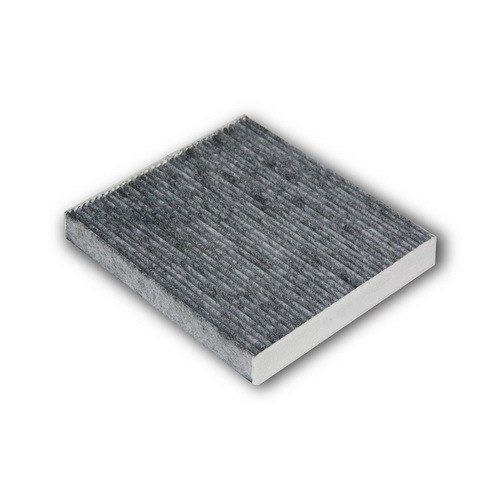 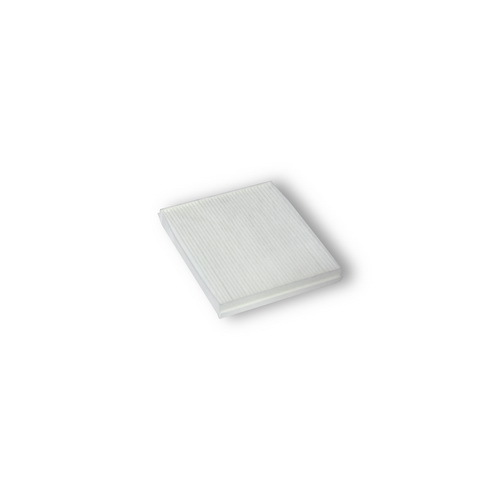 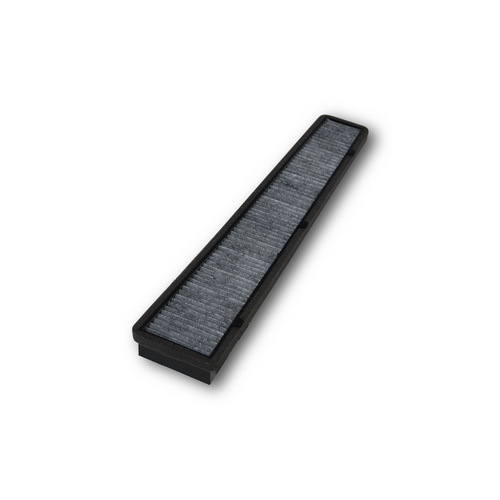 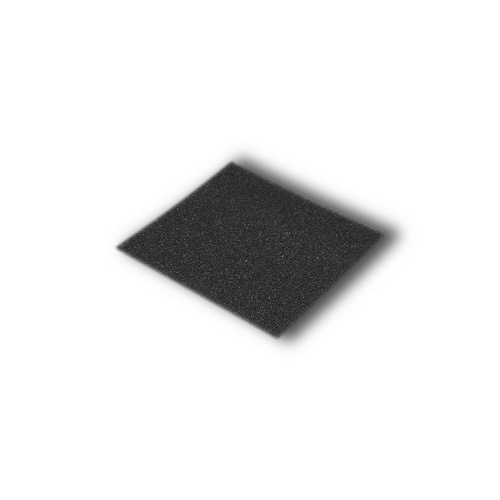 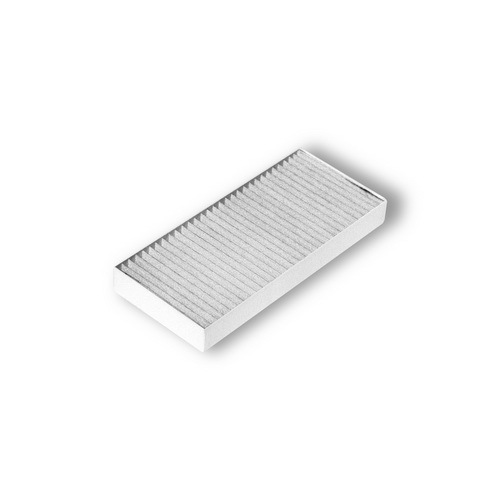 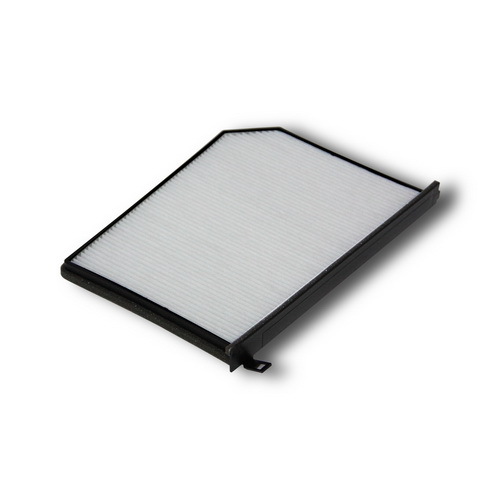 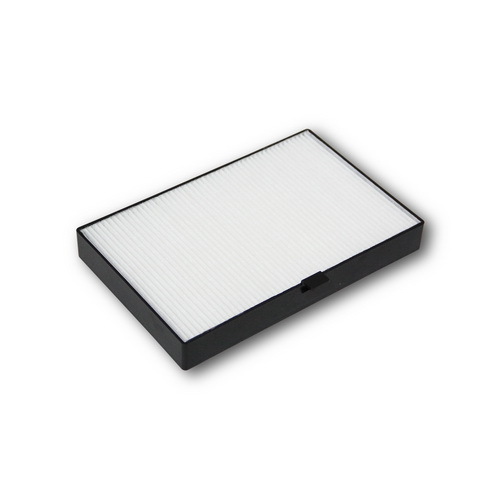 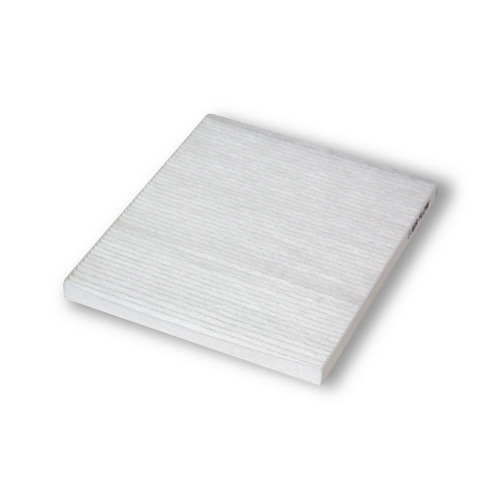 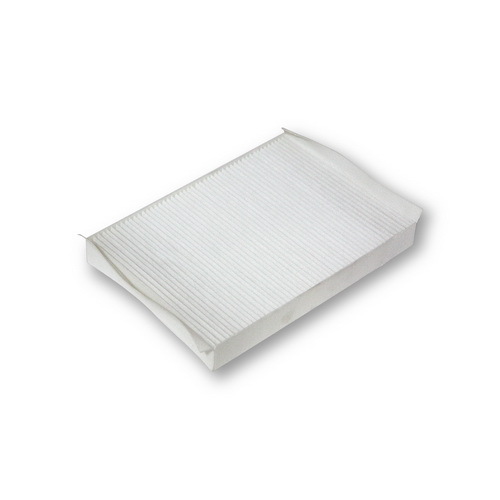 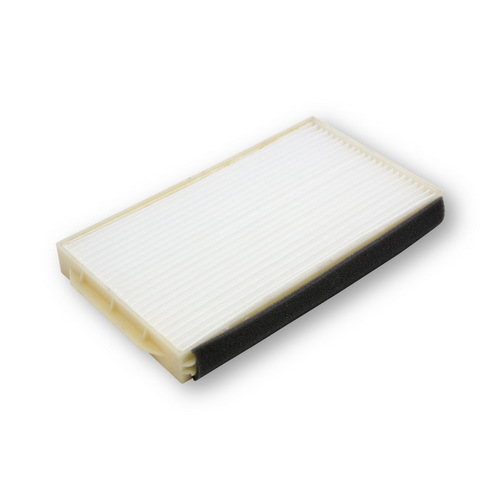 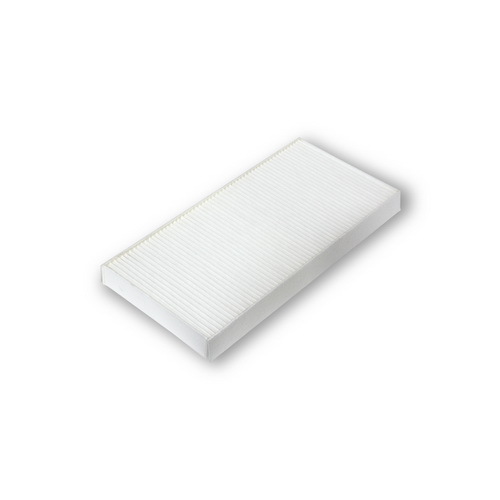 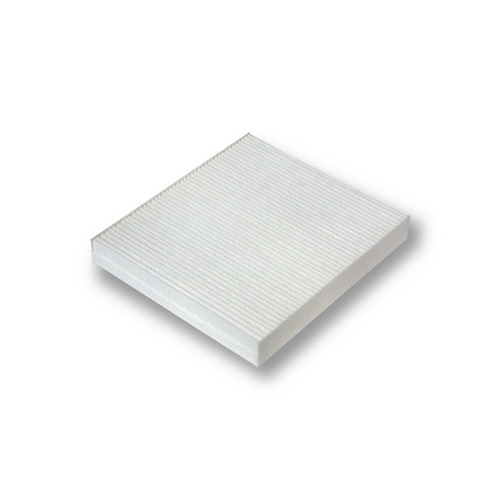 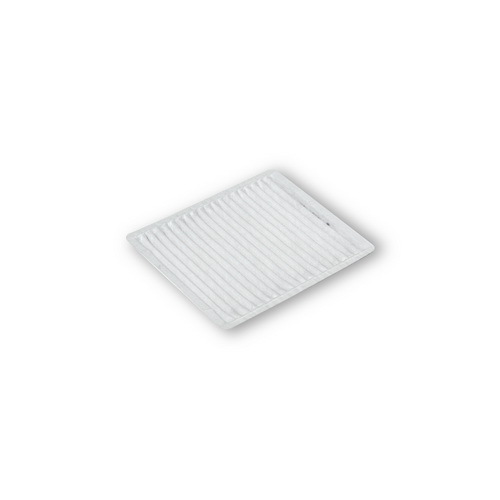 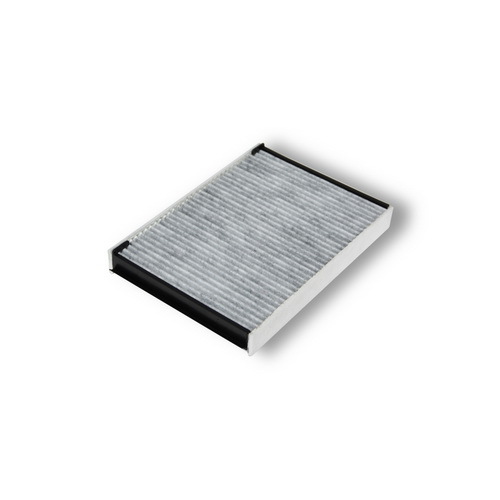 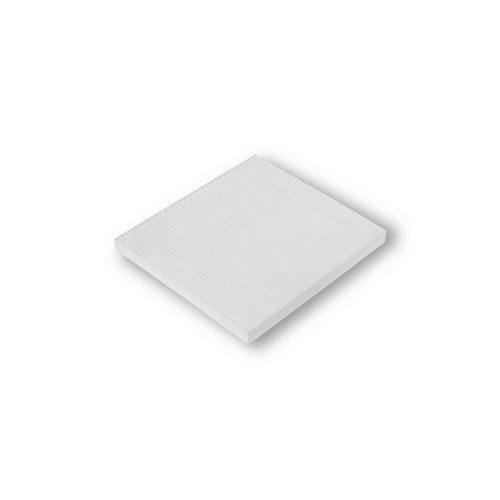 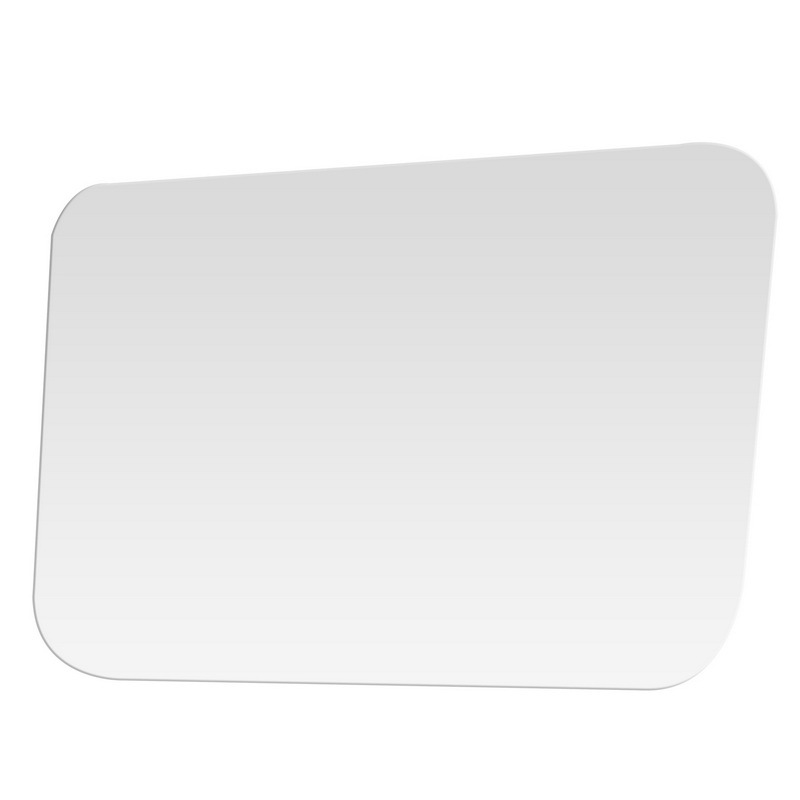 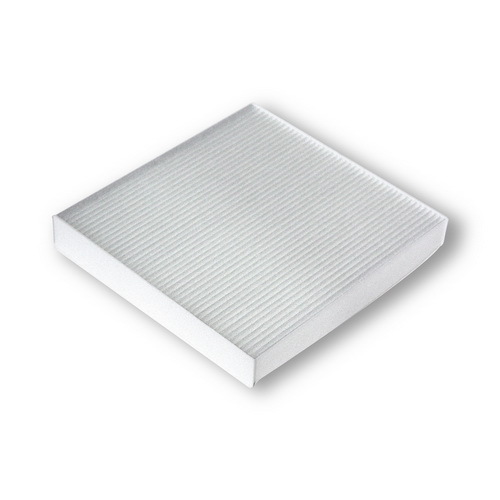 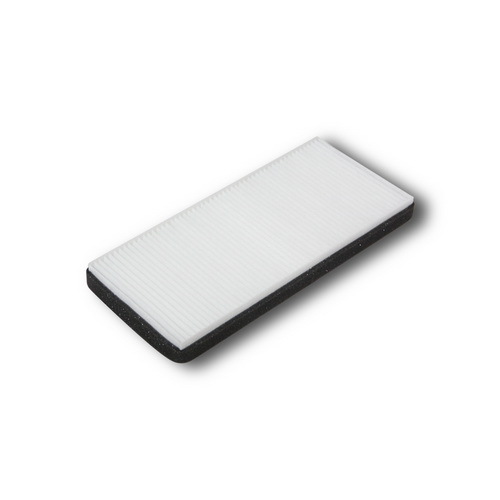 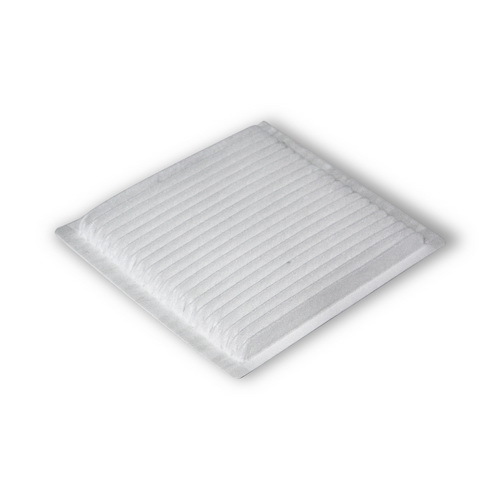 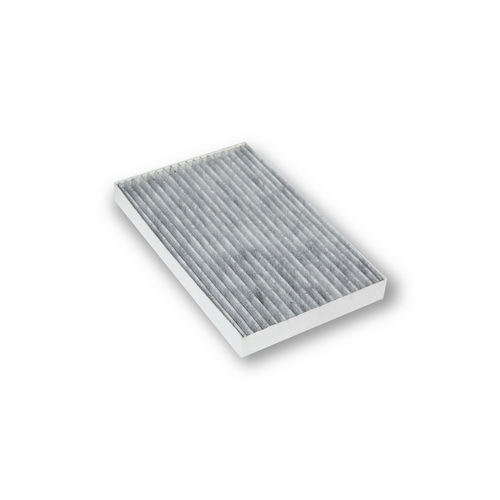 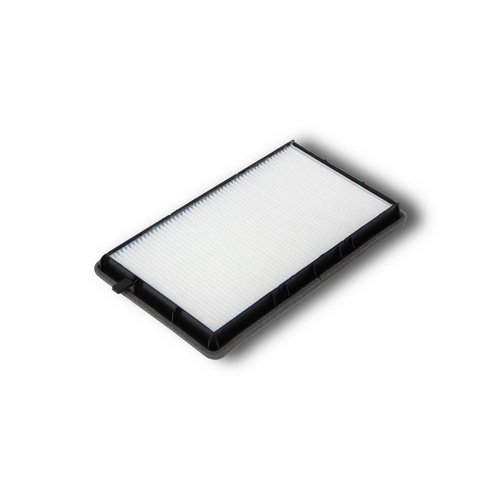 A high quality, direct fit OE replacement cabin air filter; Provides effective protection to your passenger by eliminating nearly 100% of exhaust pollutants entering the interior of the vehicle. 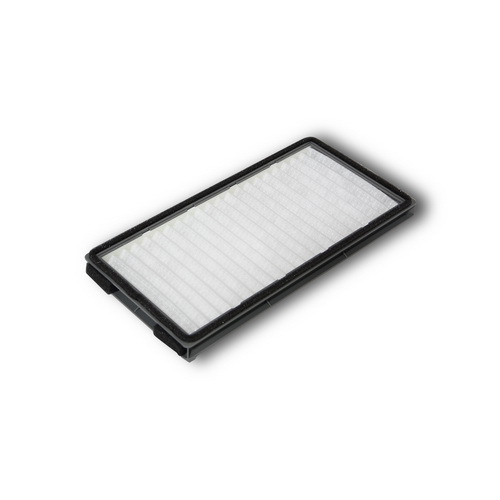 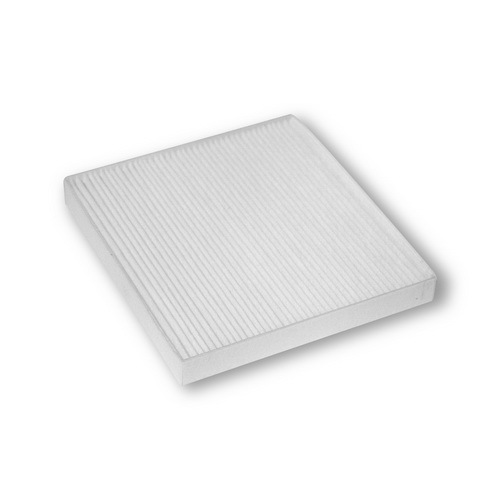 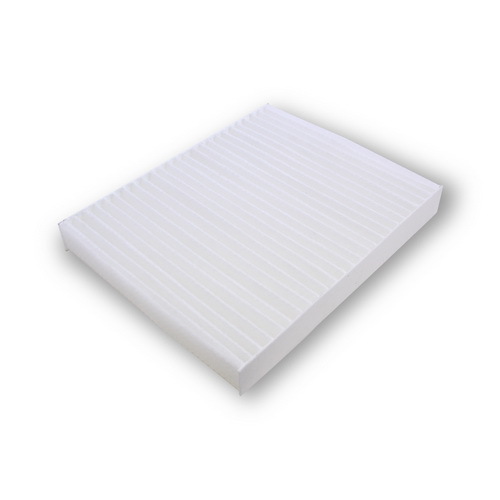 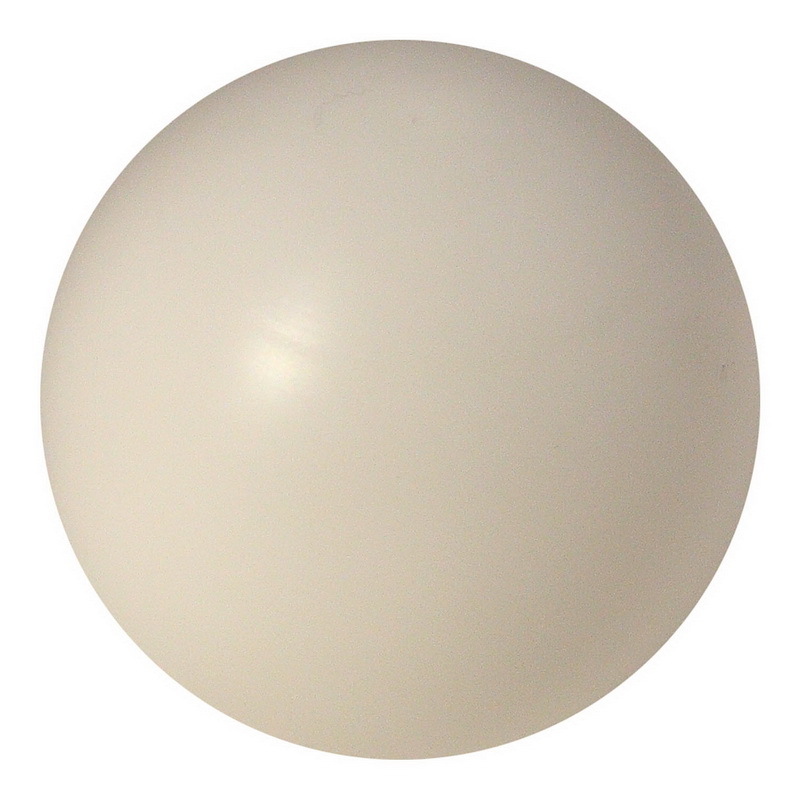 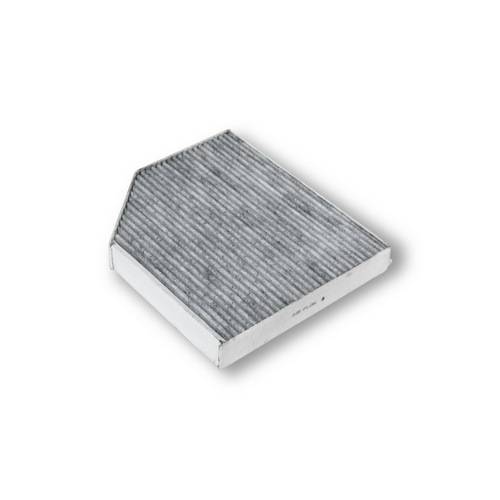 Provides cleaner air by trapping airborne allergens, pollen, mold spores, and dust that aggravate respiratory problems. 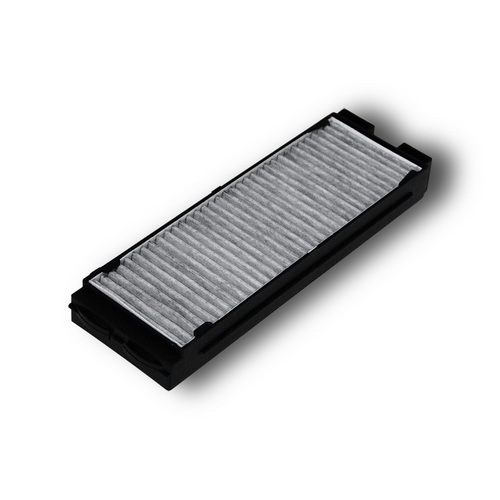 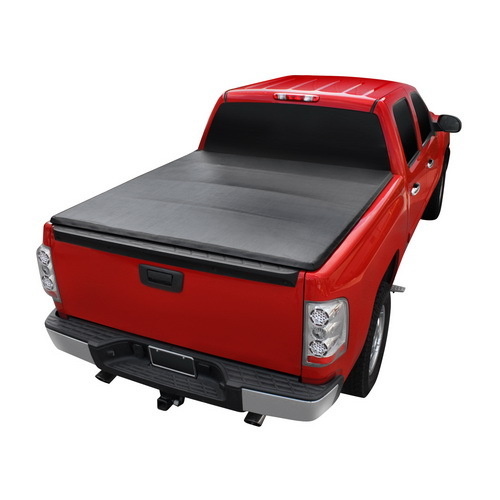 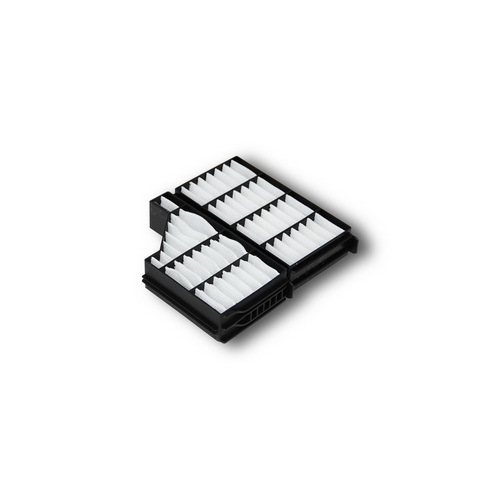 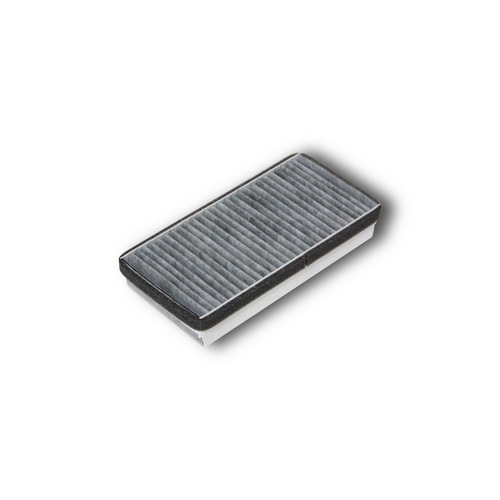 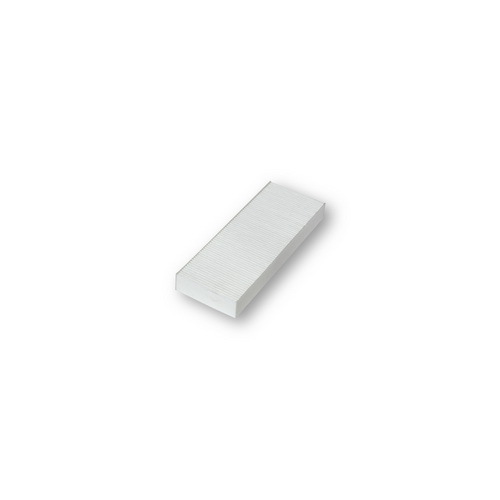 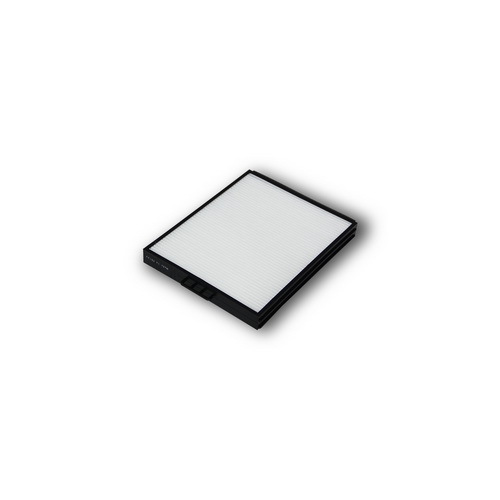 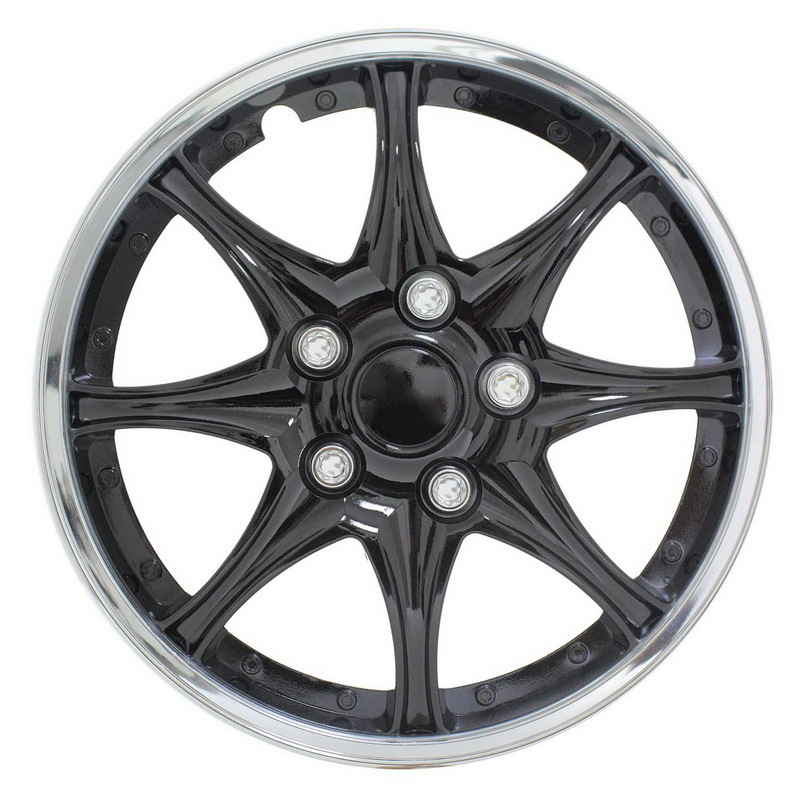 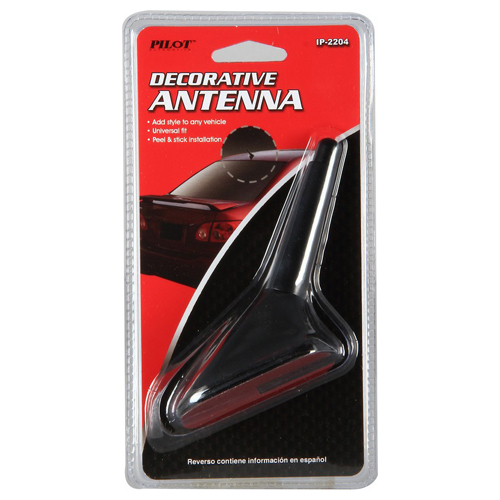 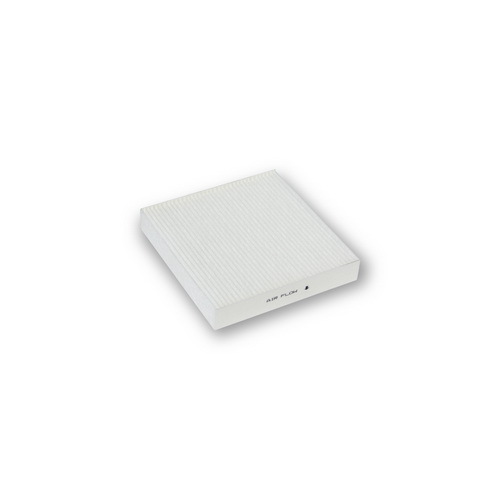 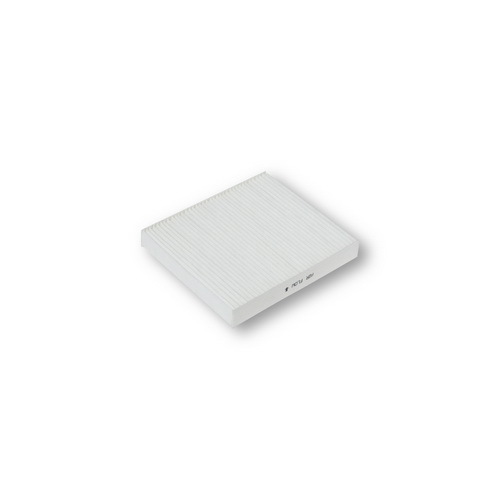 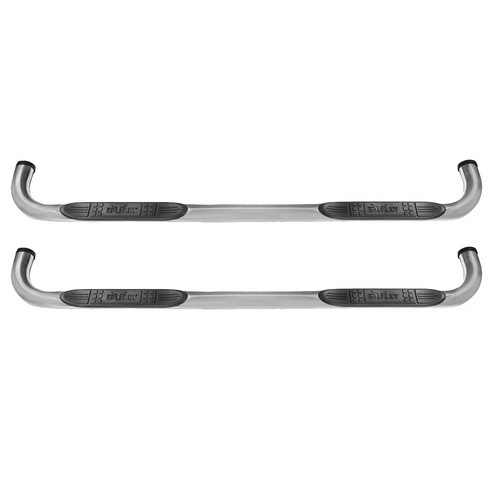 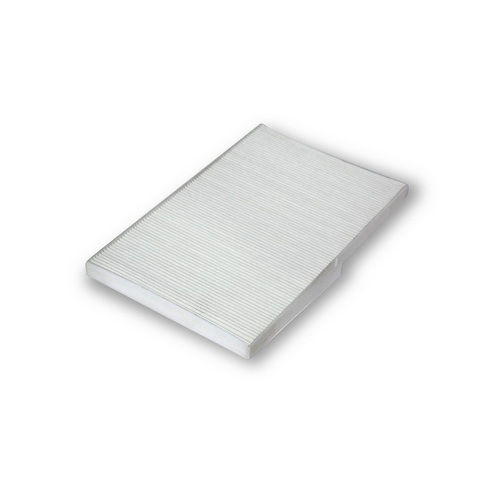 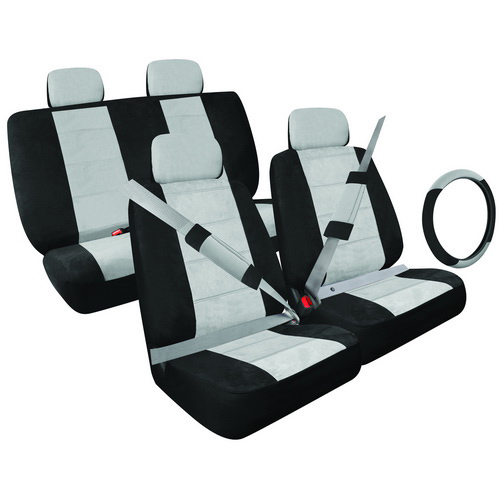 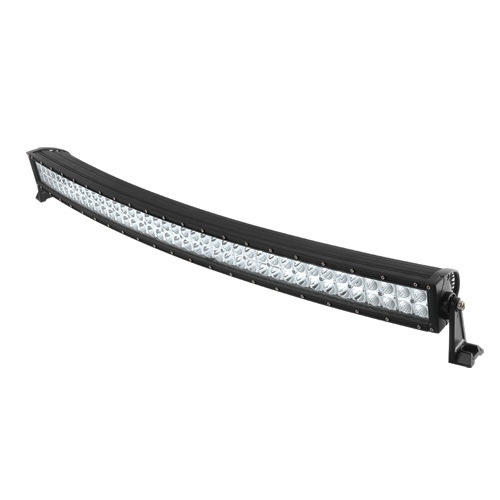 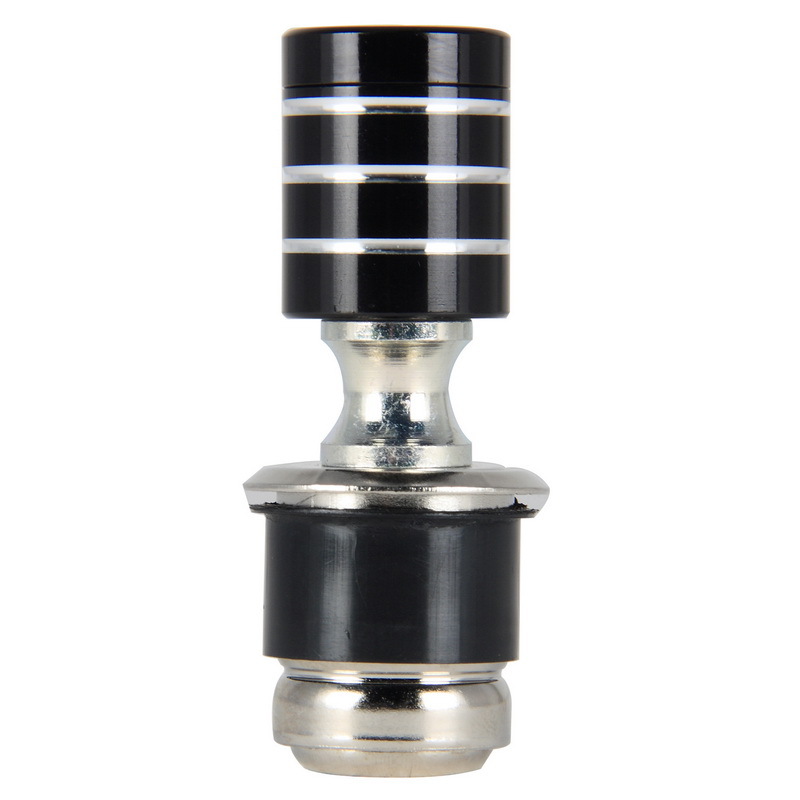 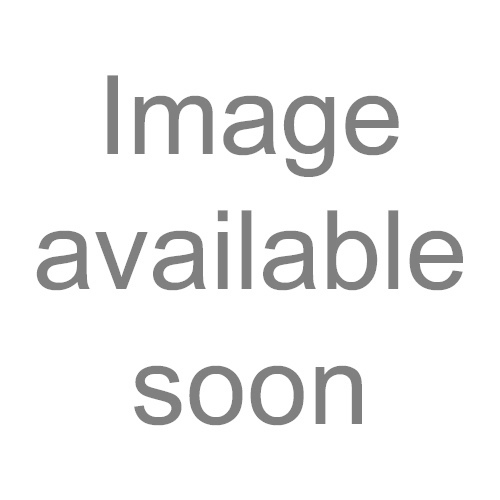 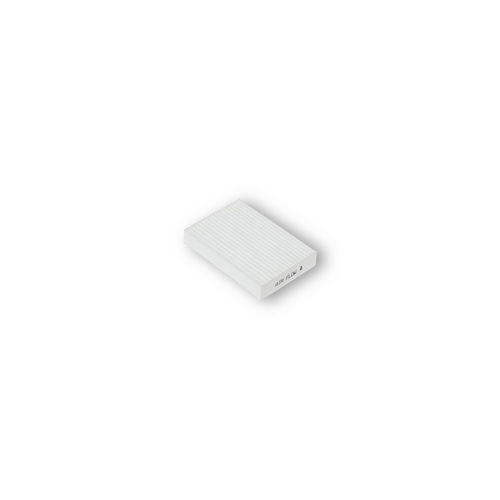 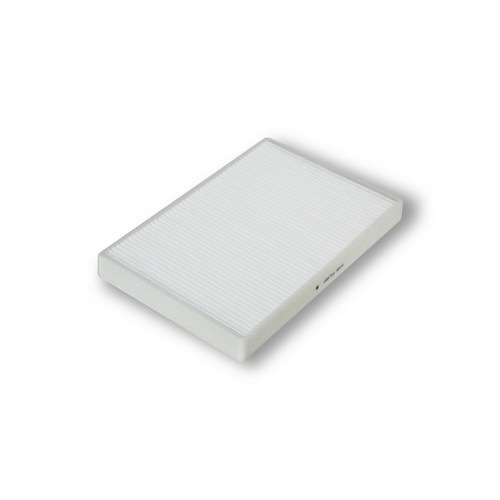 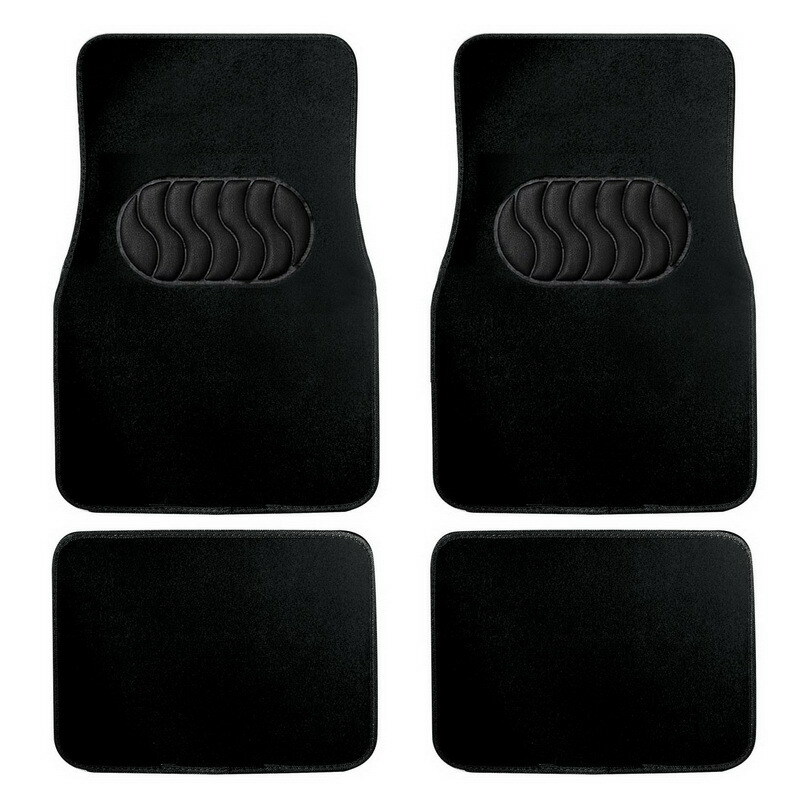 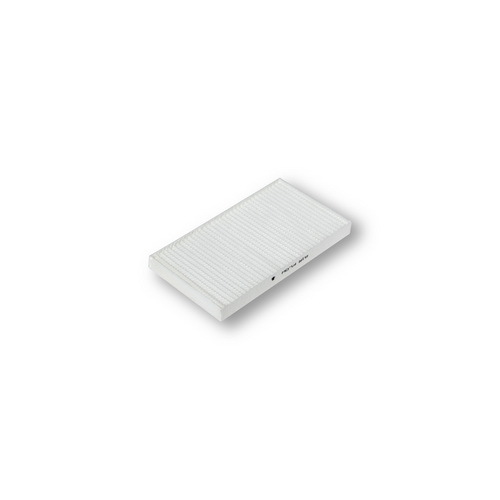 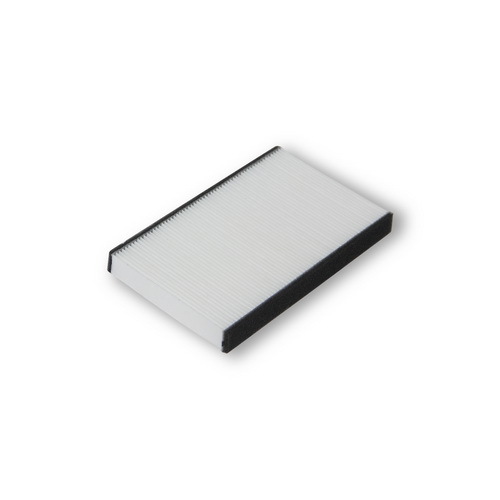 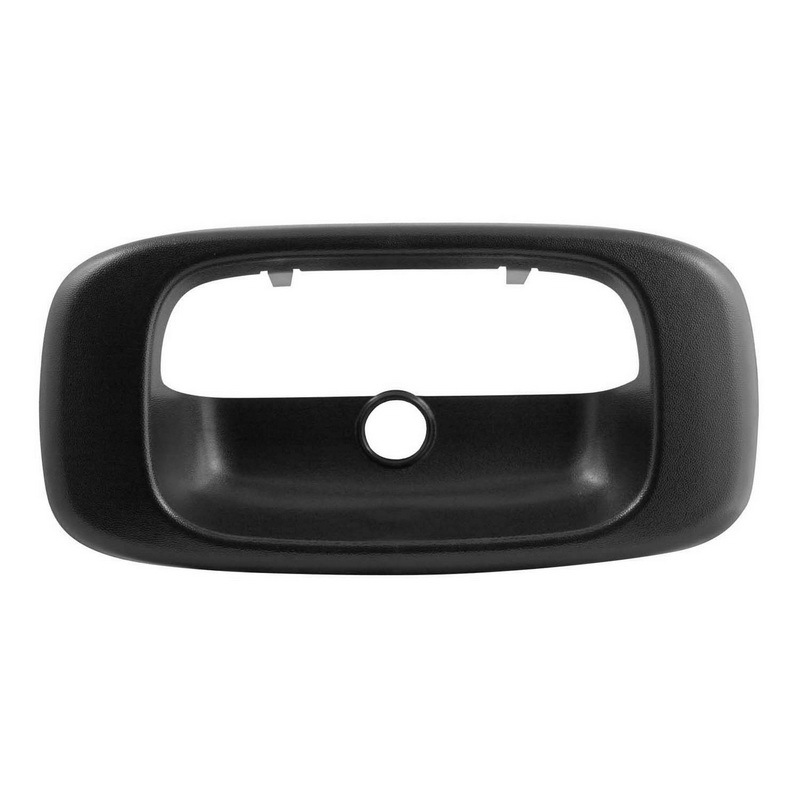 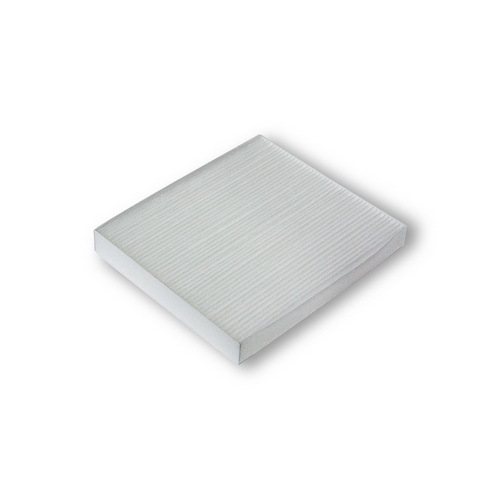 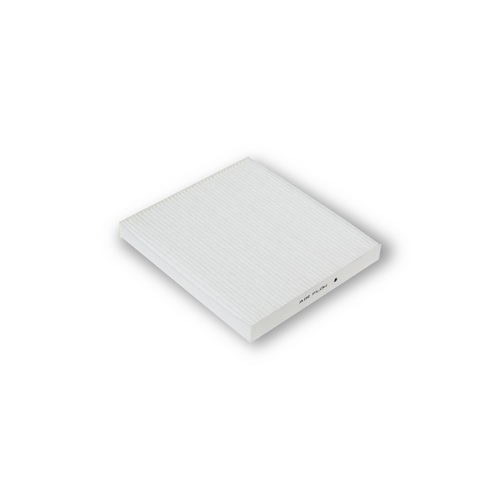 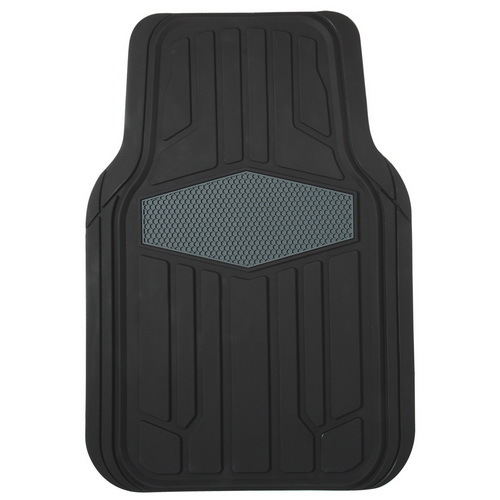 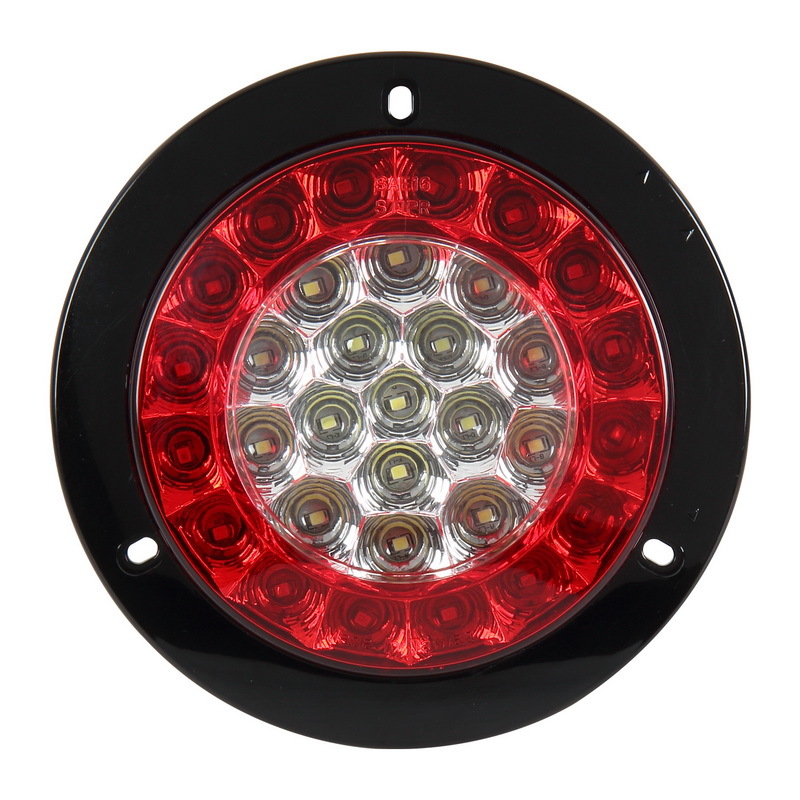 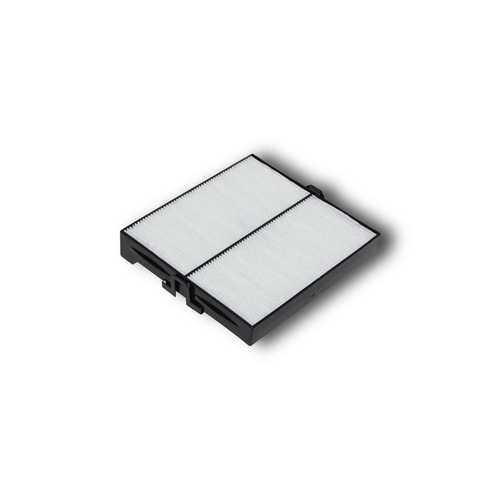 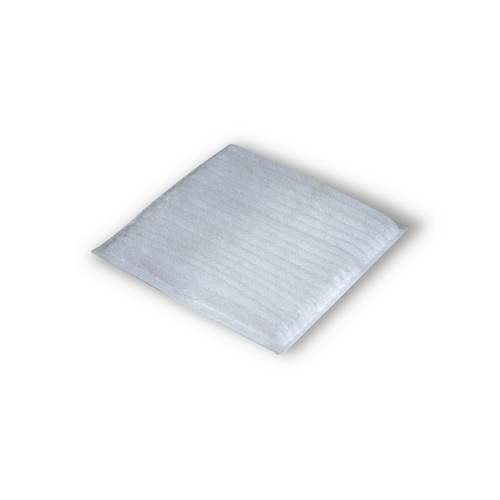 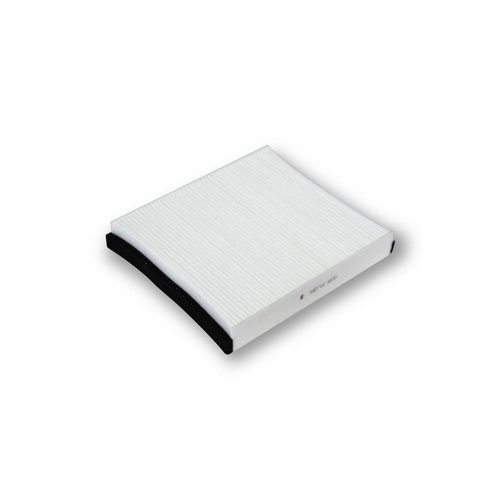 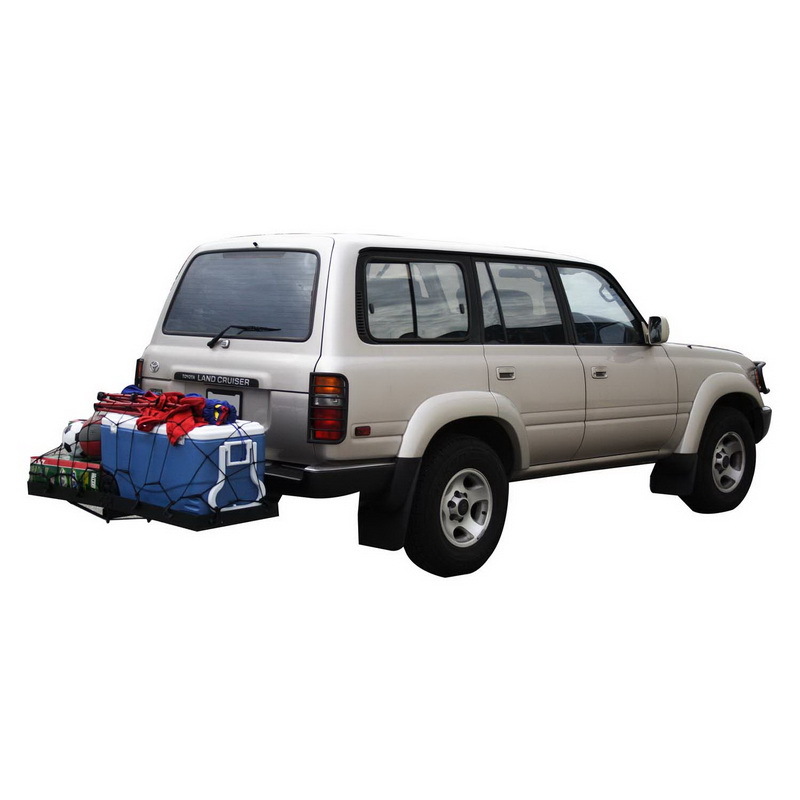 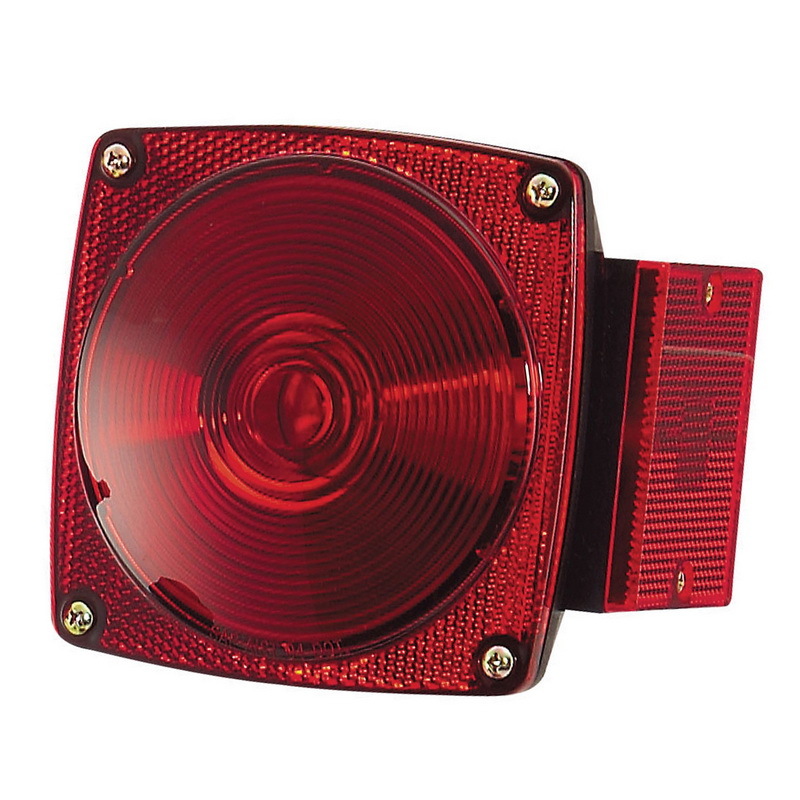 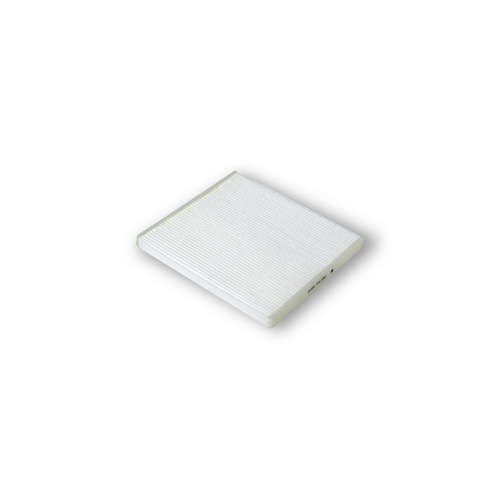 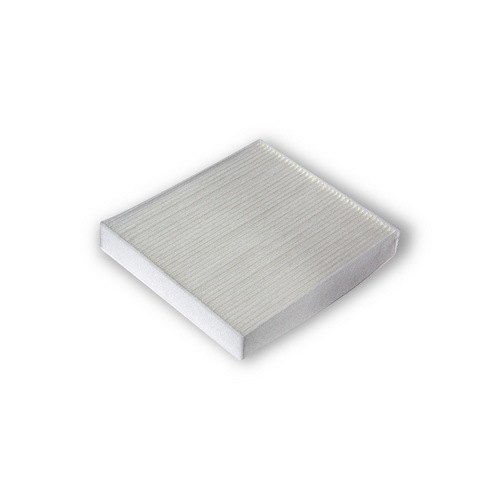 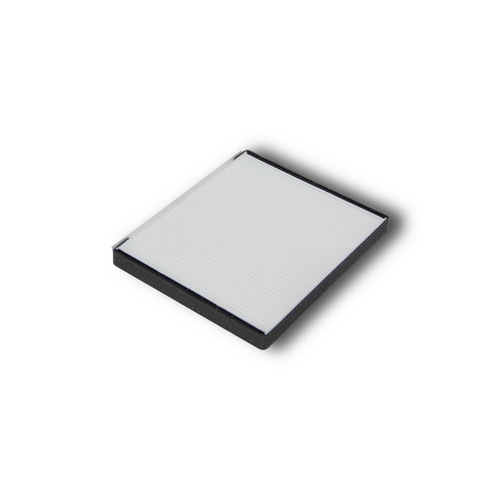 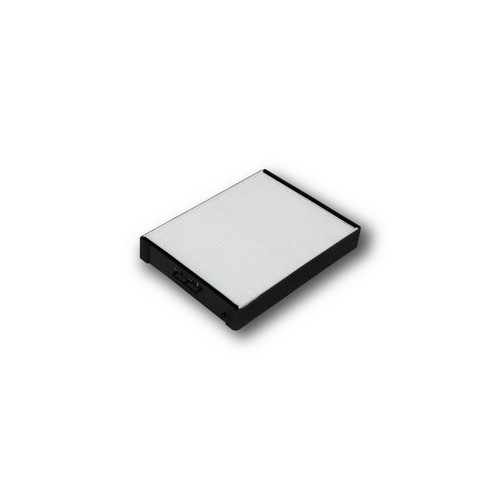 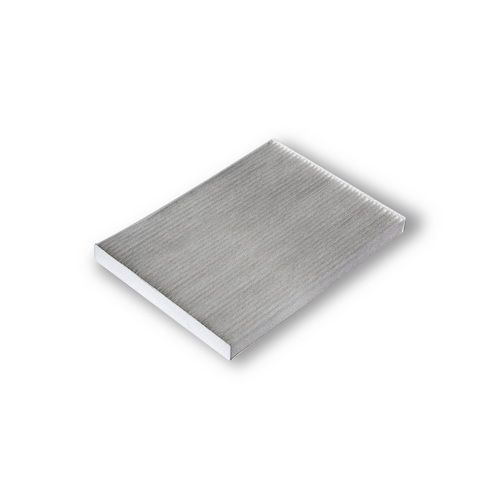 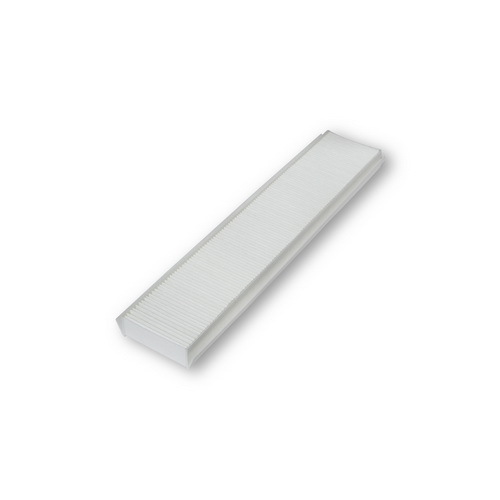 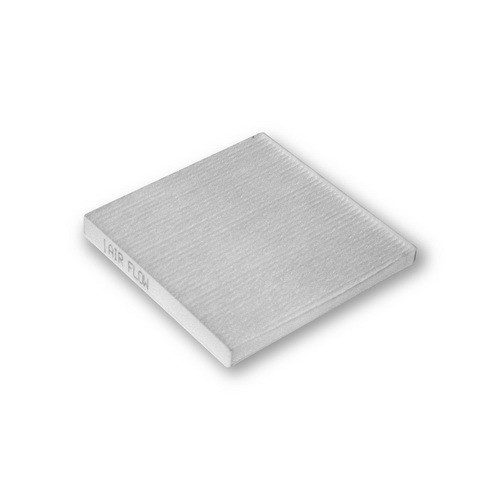 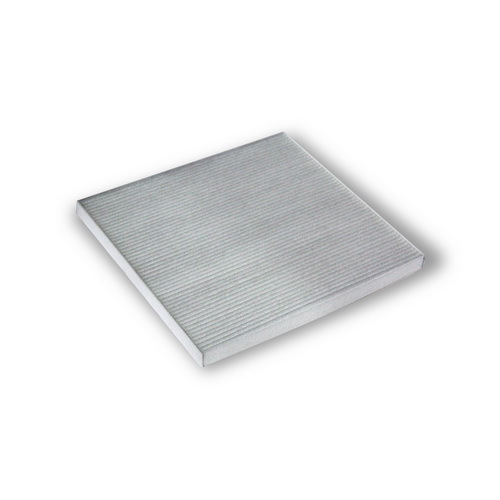 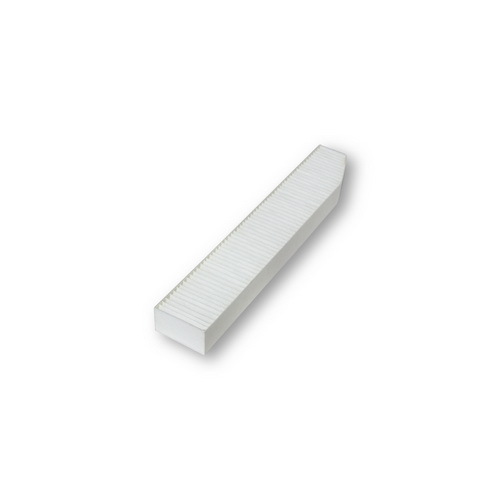 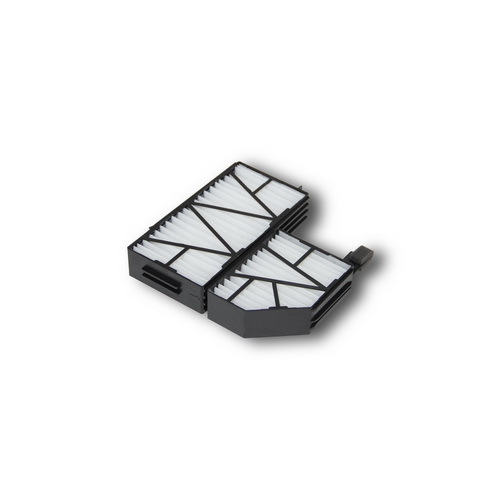 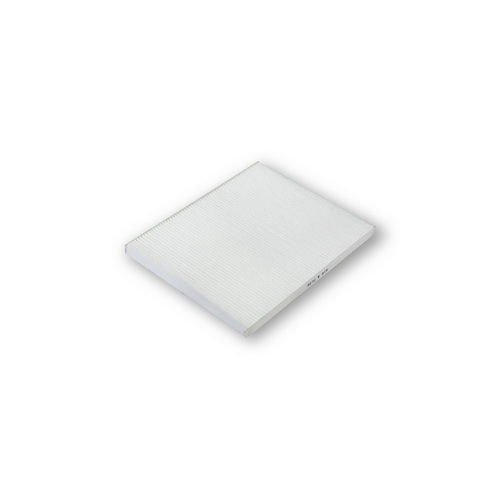 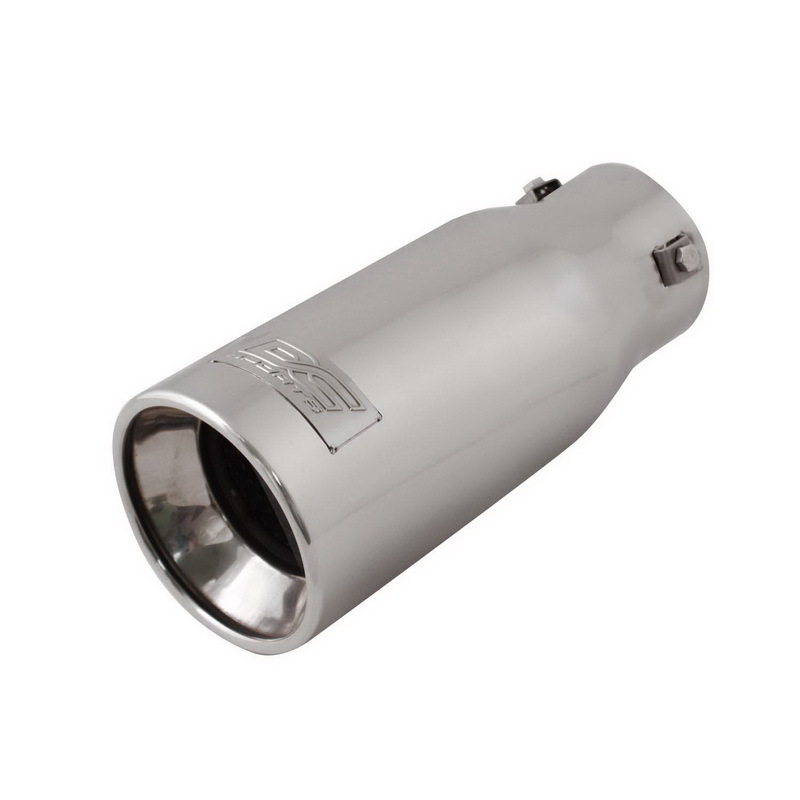 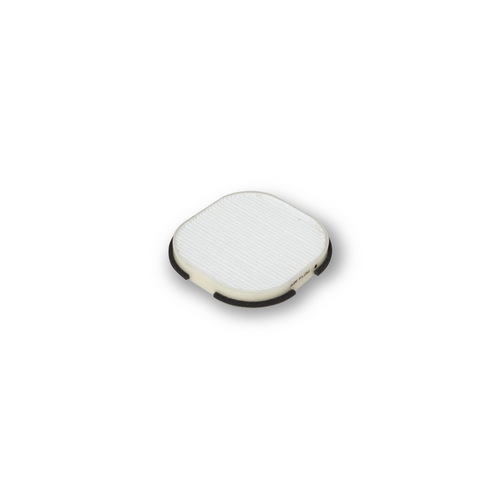 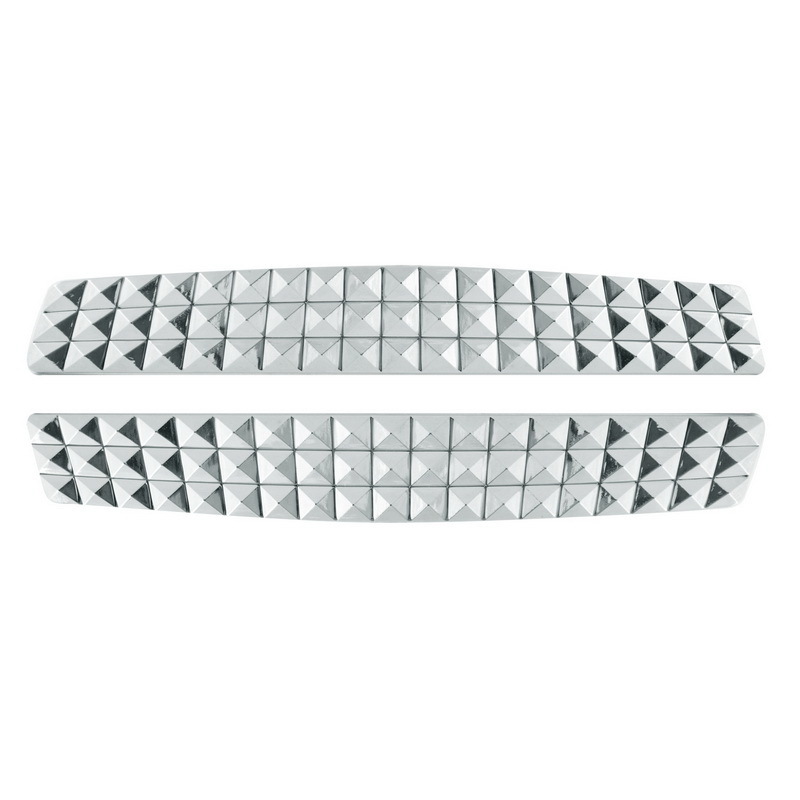 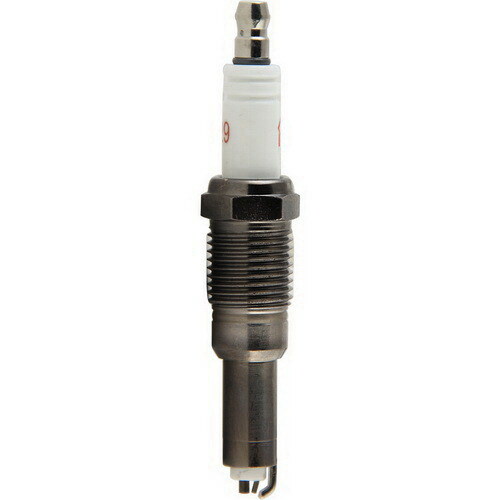 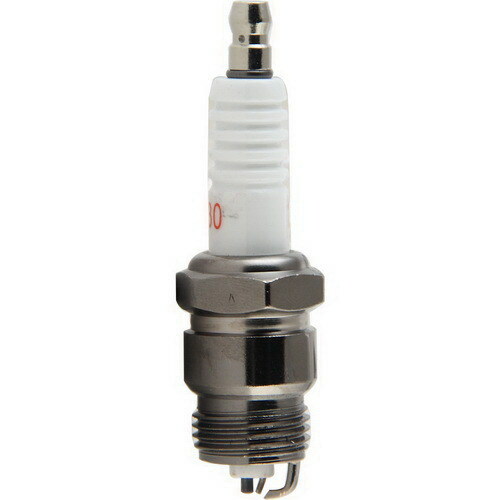 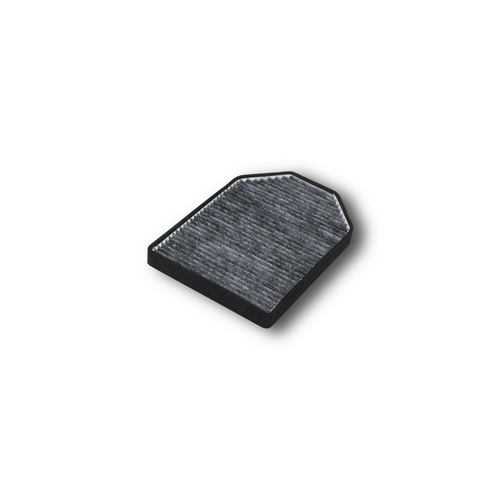 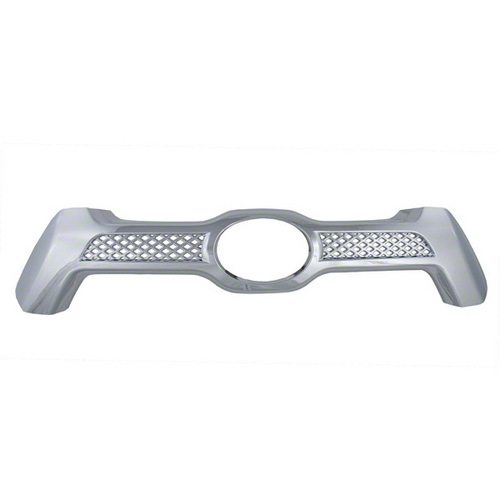 Enables peak operating efficiency of the vehicle's heating and air condition system.